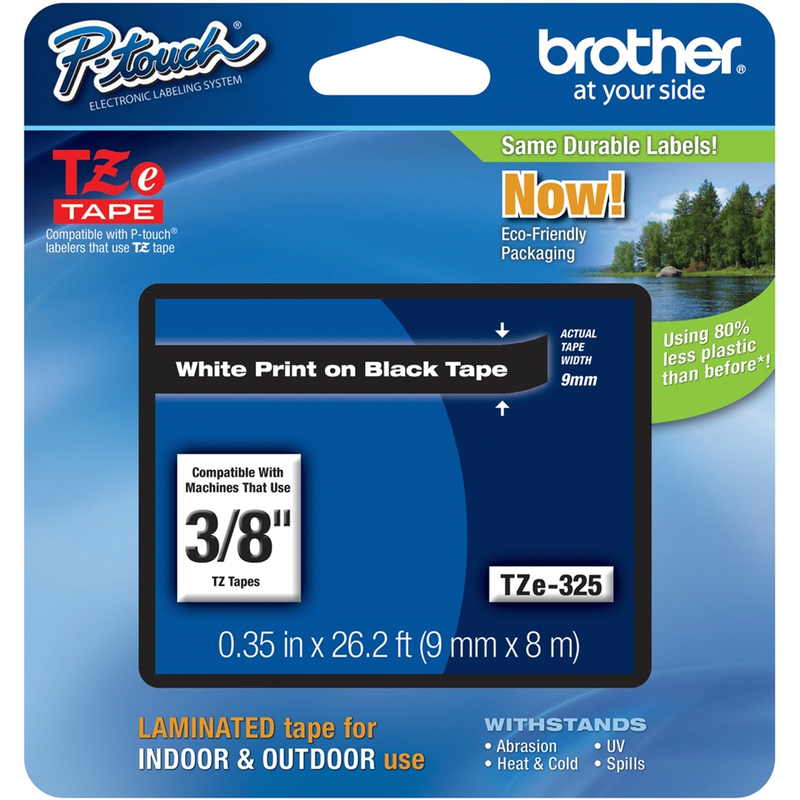 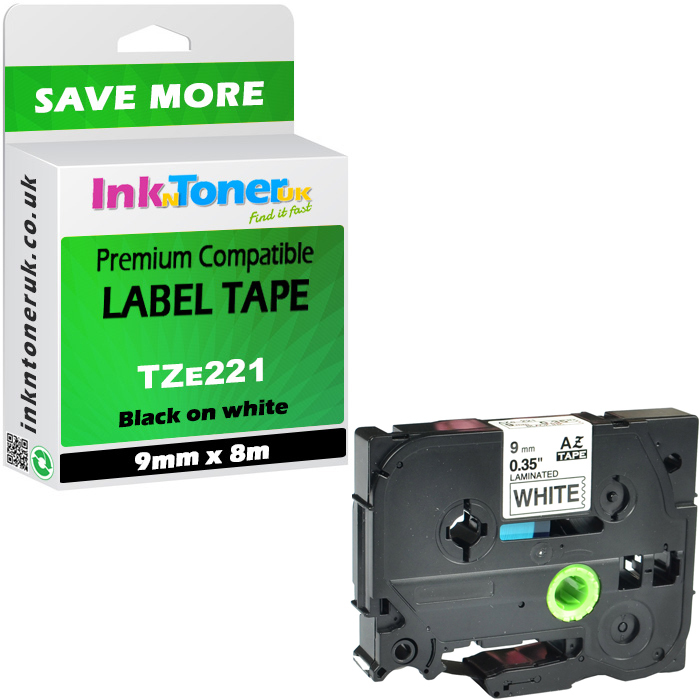 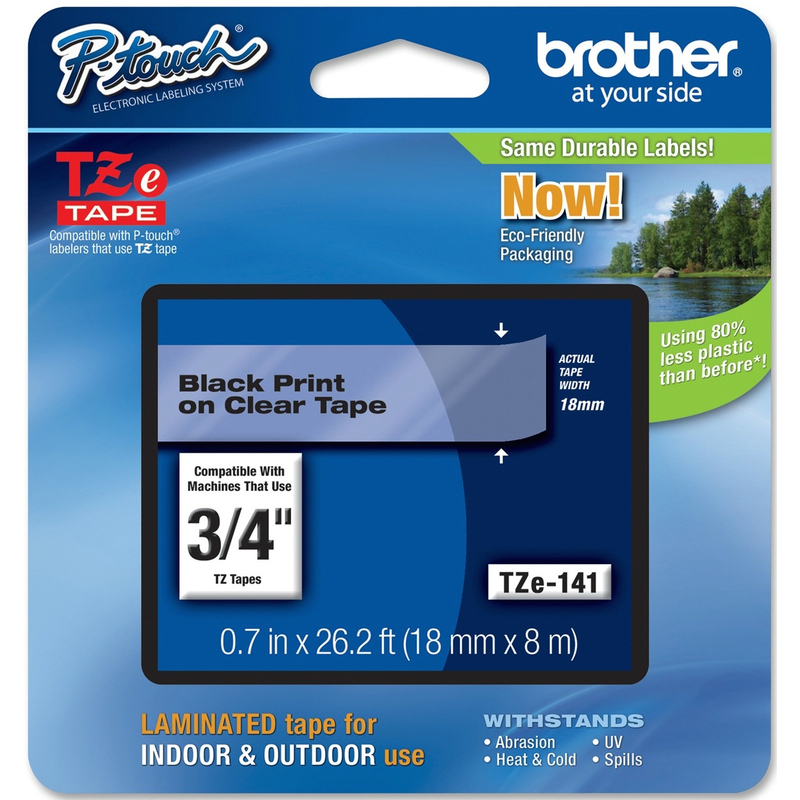 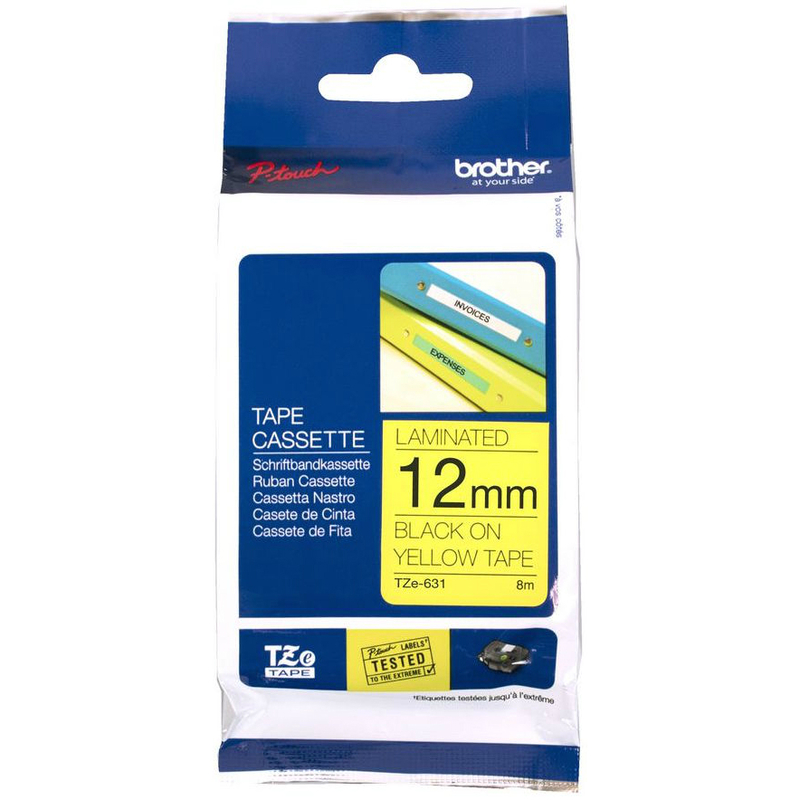 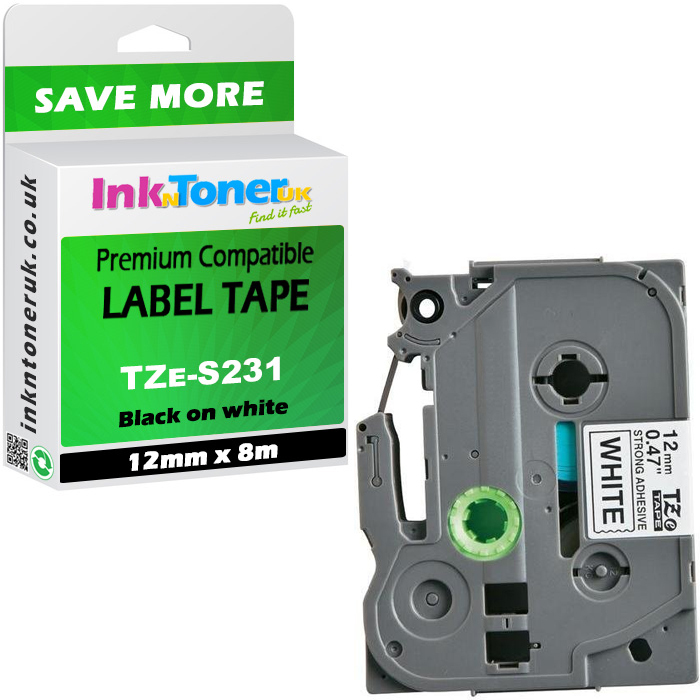 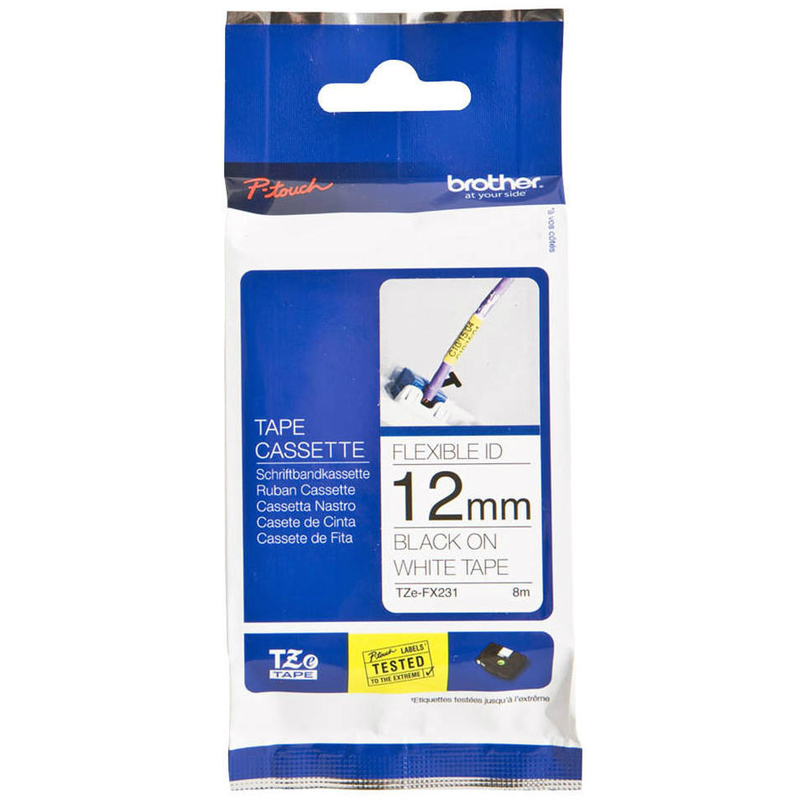 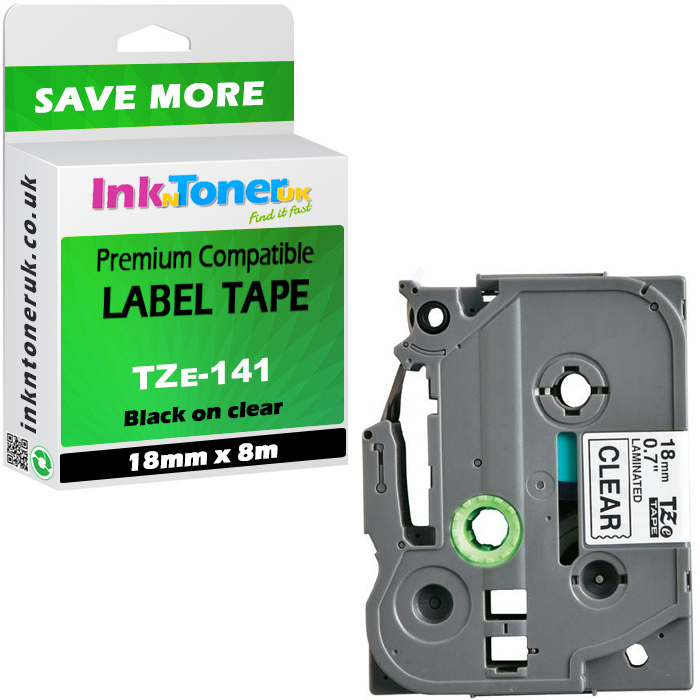 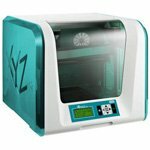 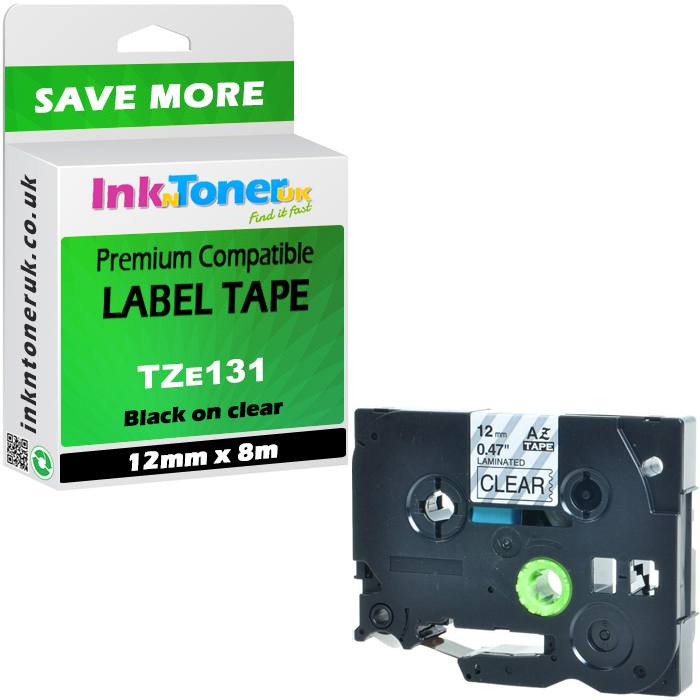 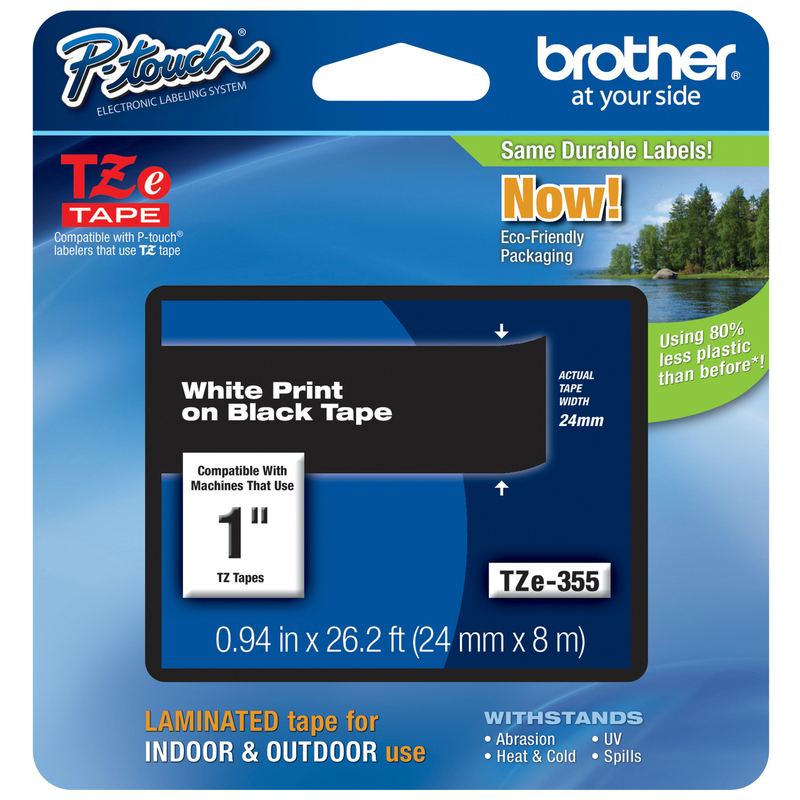 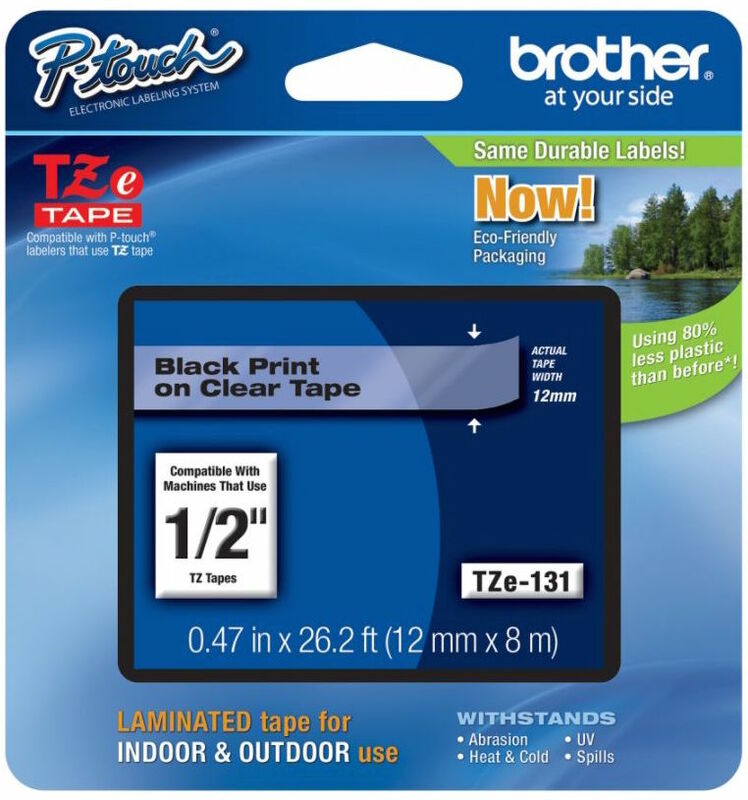 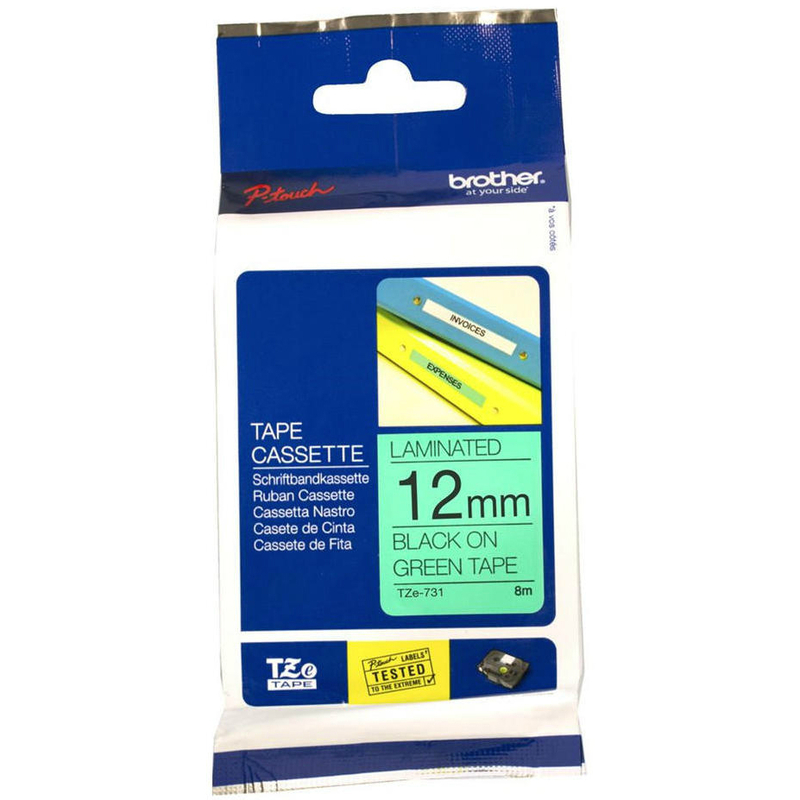 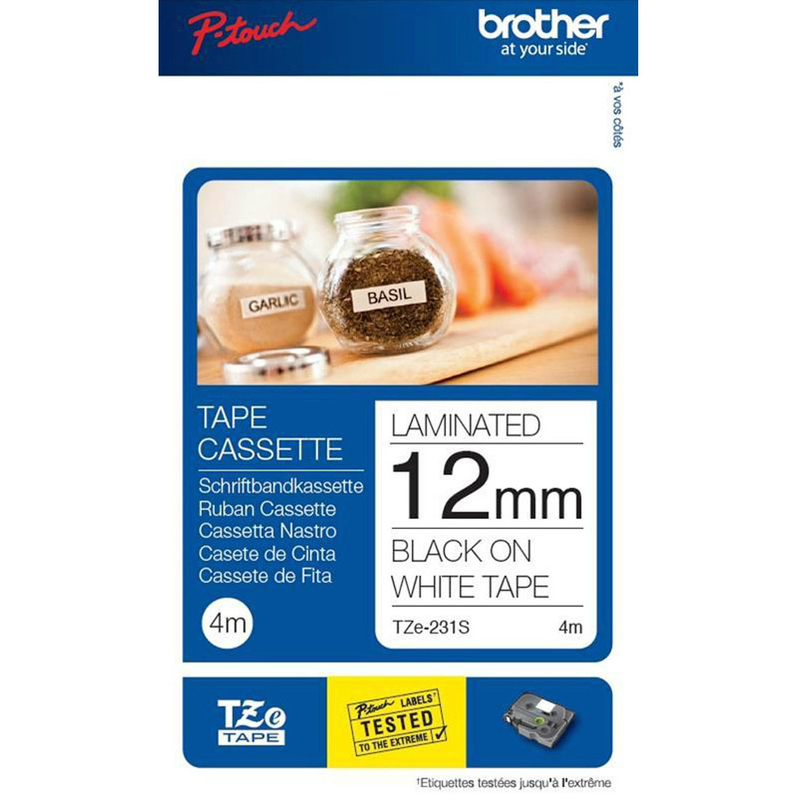 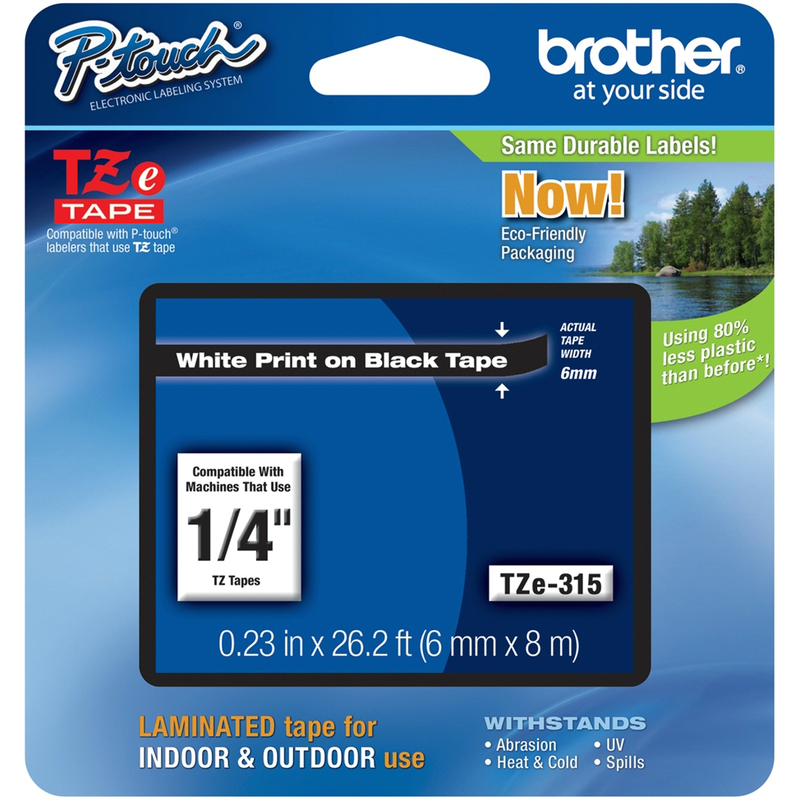 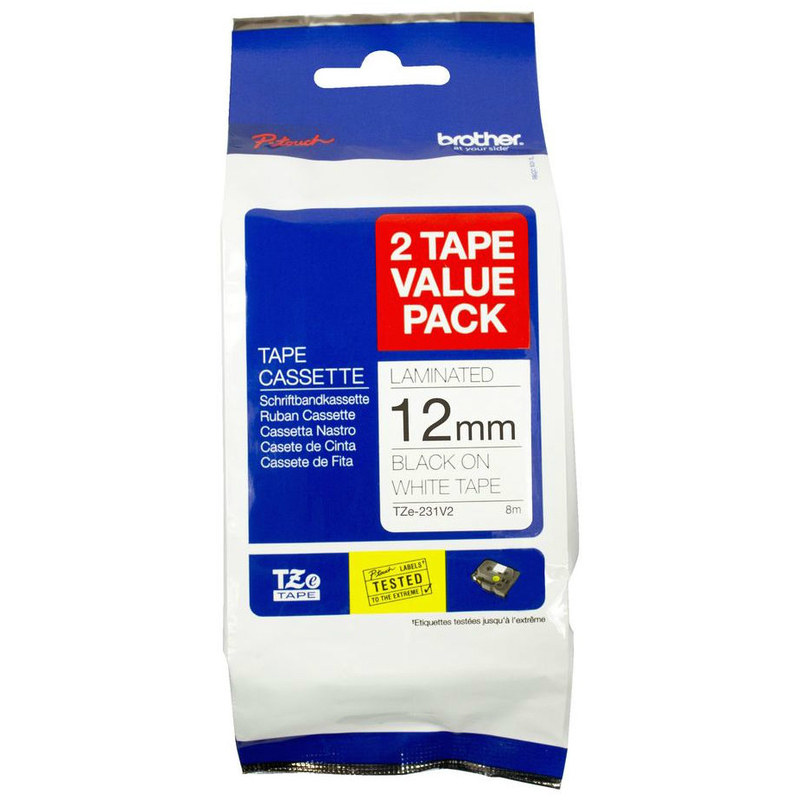 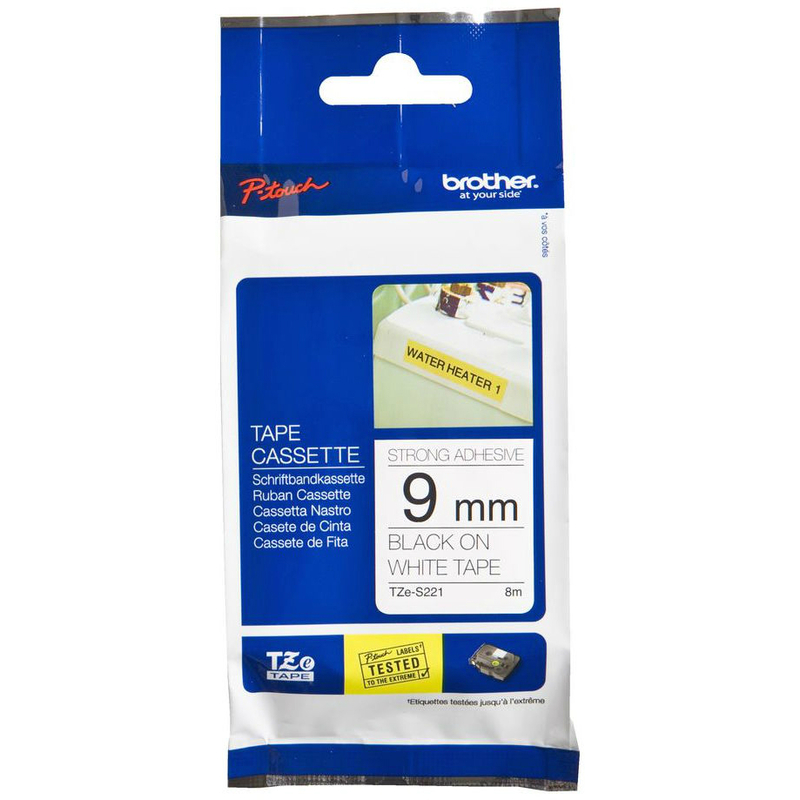 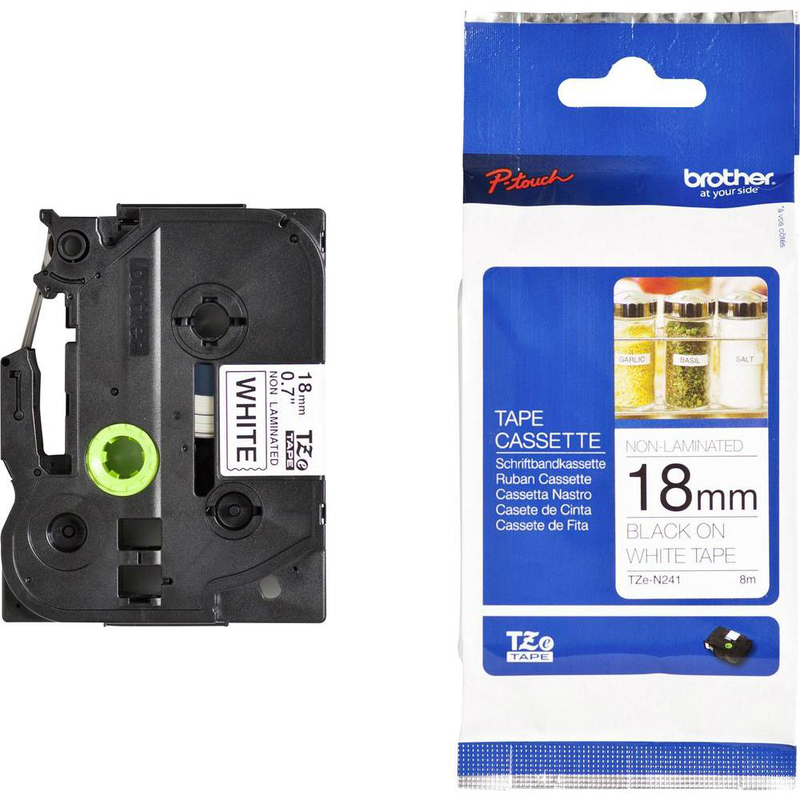 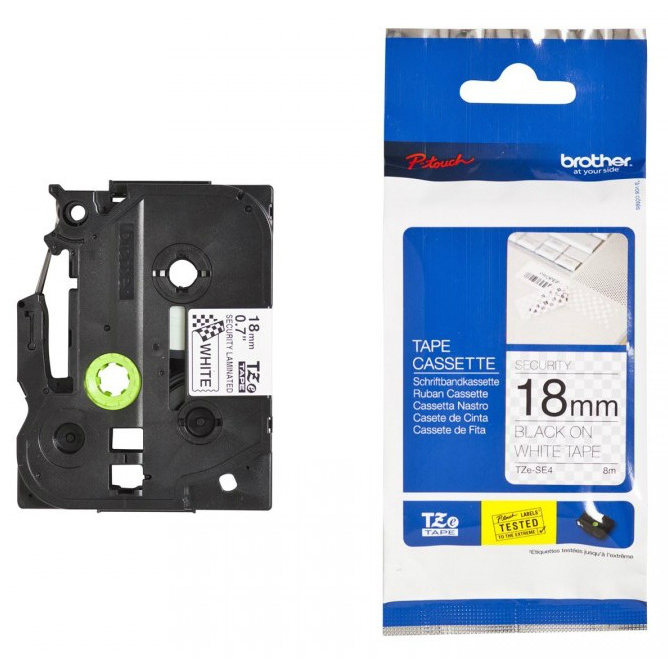 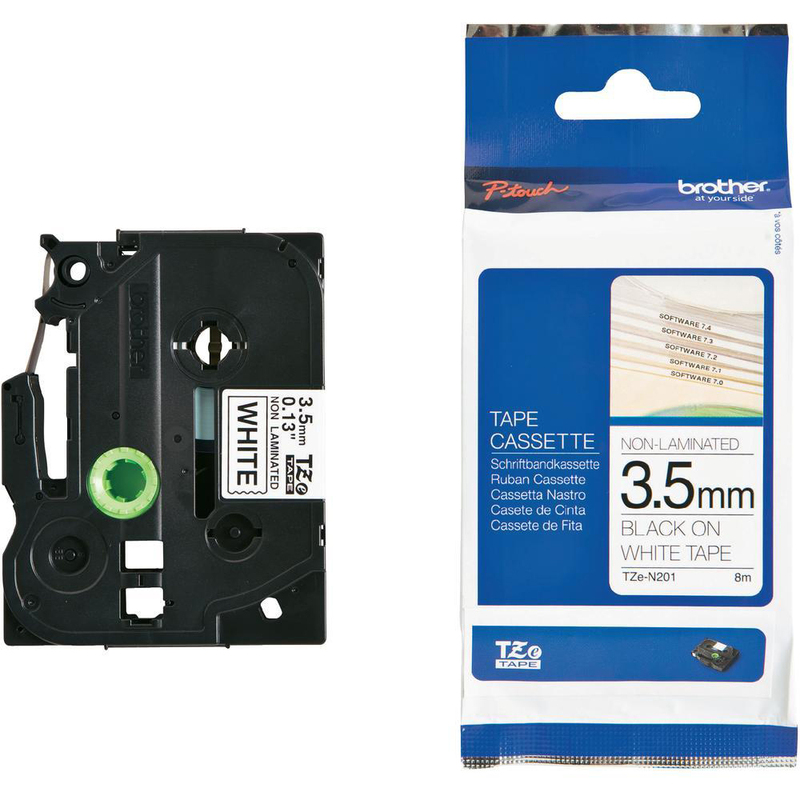 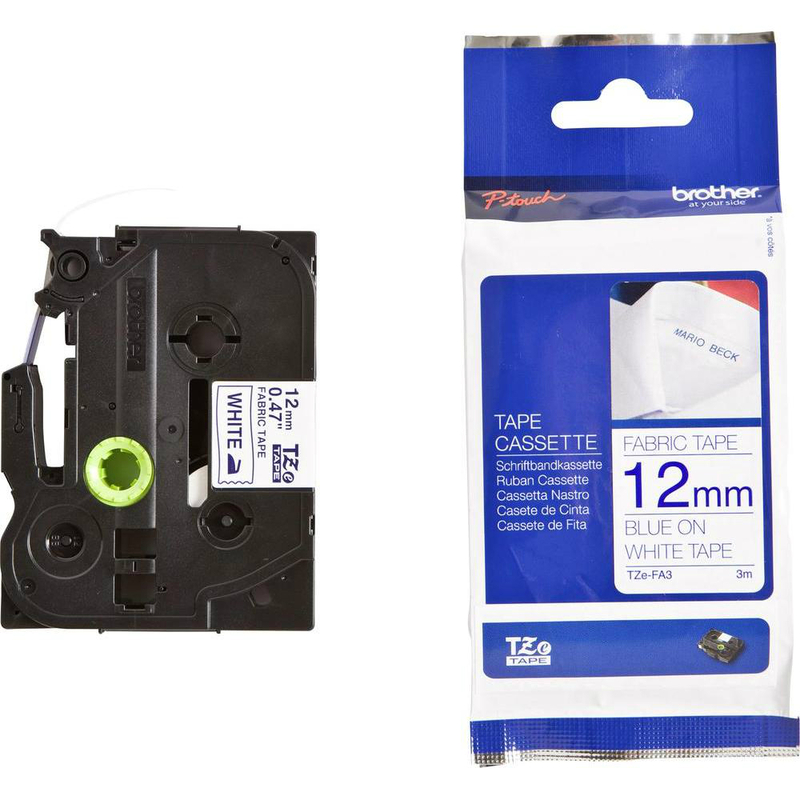 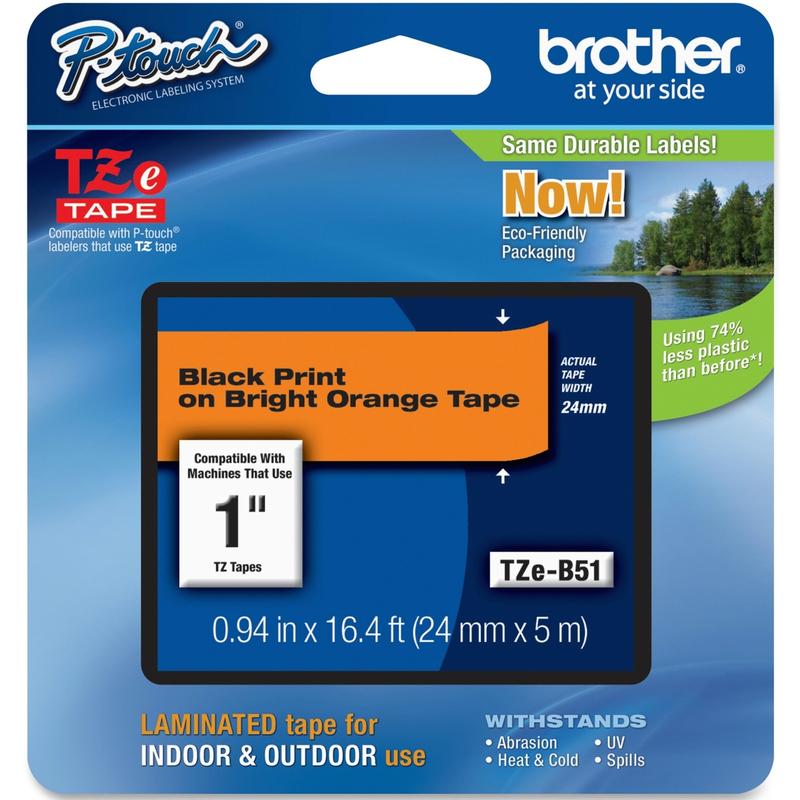 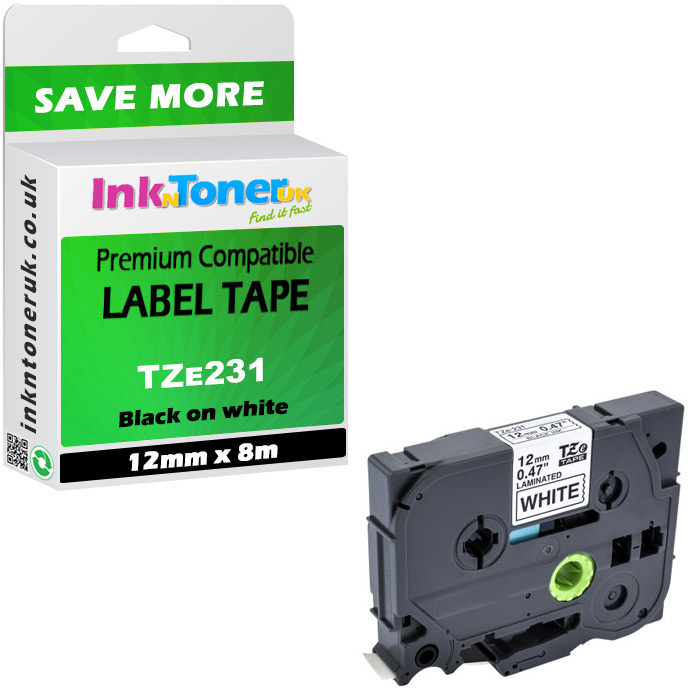 This TZES251 Contains: 1 x black on white labels P-Touch strong adhesive laminated labelling tape - 24mm x 8mColour: black on white tapeType: P-Touch strong adhesive laminated label tapeSize: 24mm x 8m tapeManufacturers Code: TZES251 tapeThe Brother TZe-S251 Label Tape (previously known as the Brother TZS251 label tape) is a 24mm width (0.94 inch) black on white tape with extra strength adhesive that delivers 8 metres (26.2 ft) of tape. 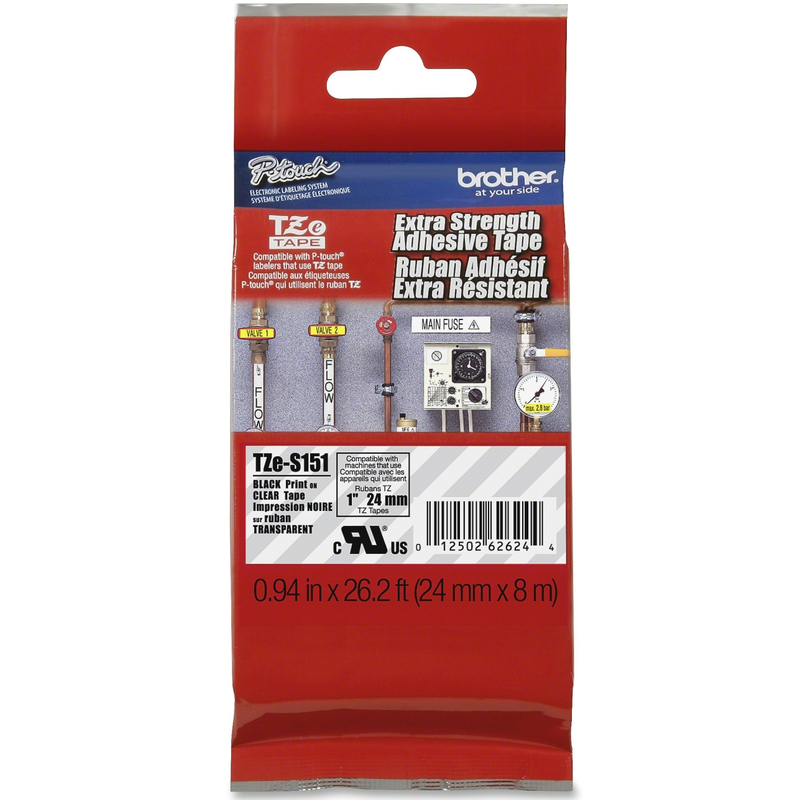 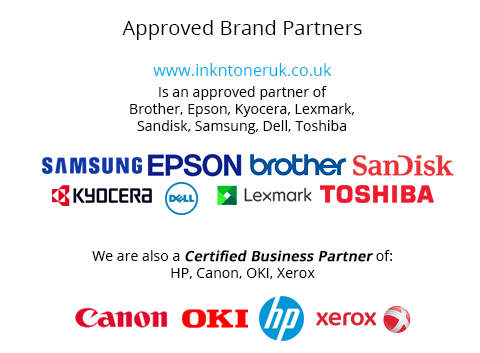 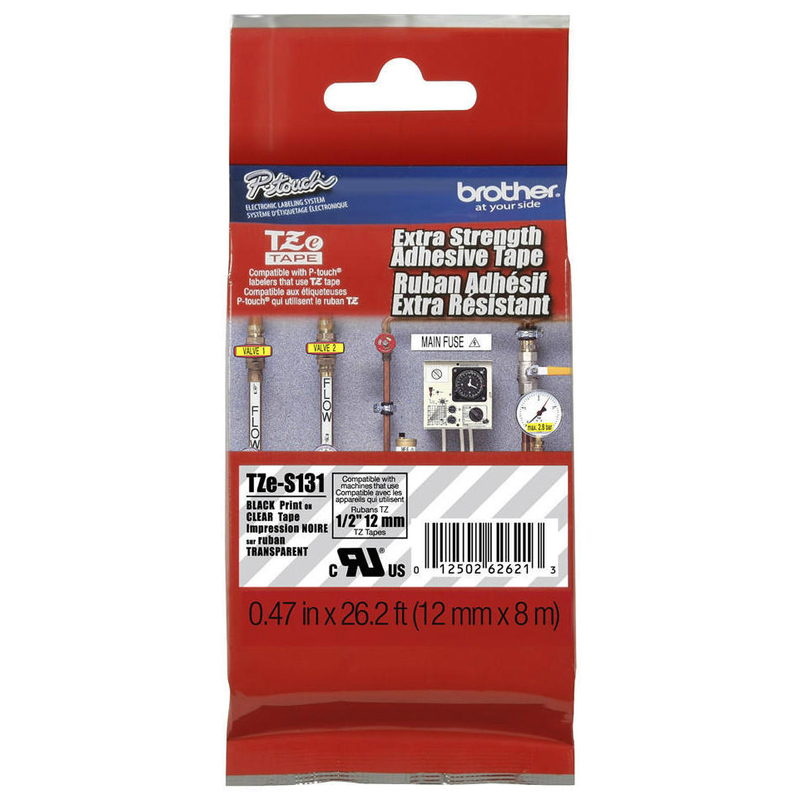 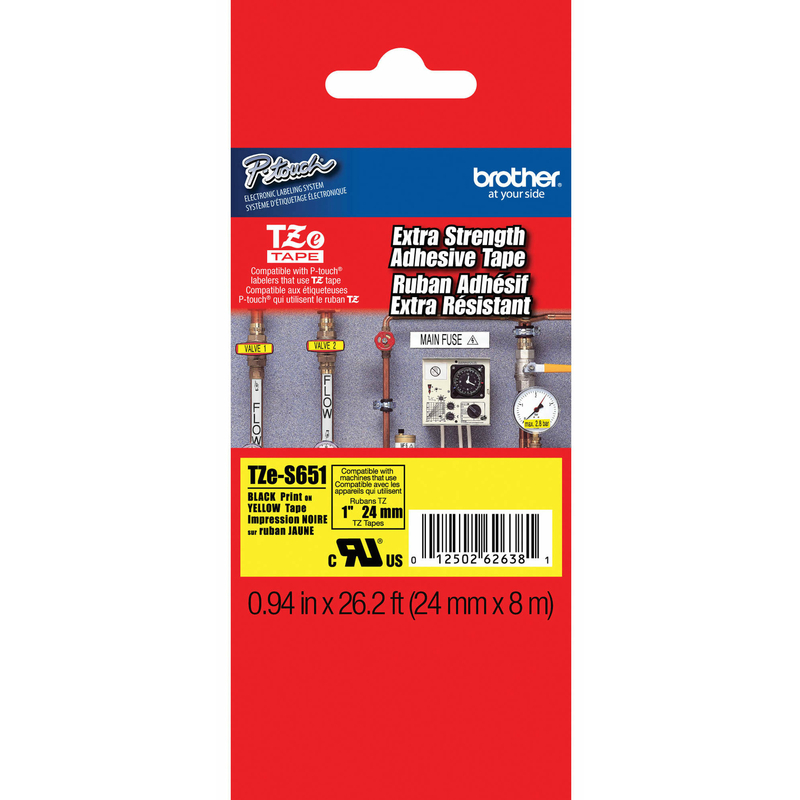 This Brother P-touch TZES251 Extra Strength Adhesive Laminated Tape is a remarkable breakthrough in labelling your most challenging surfaces. 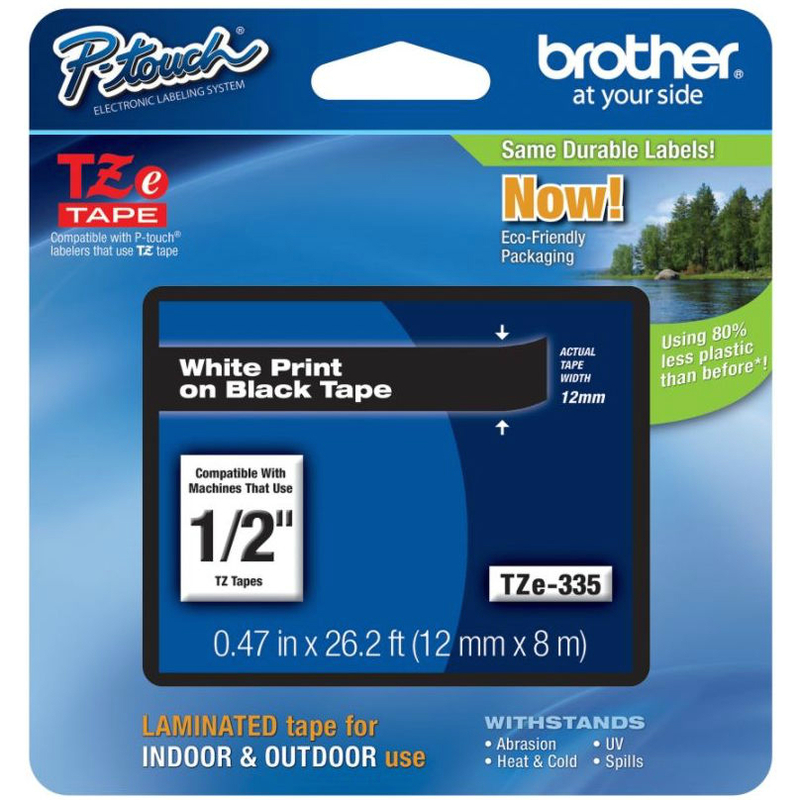 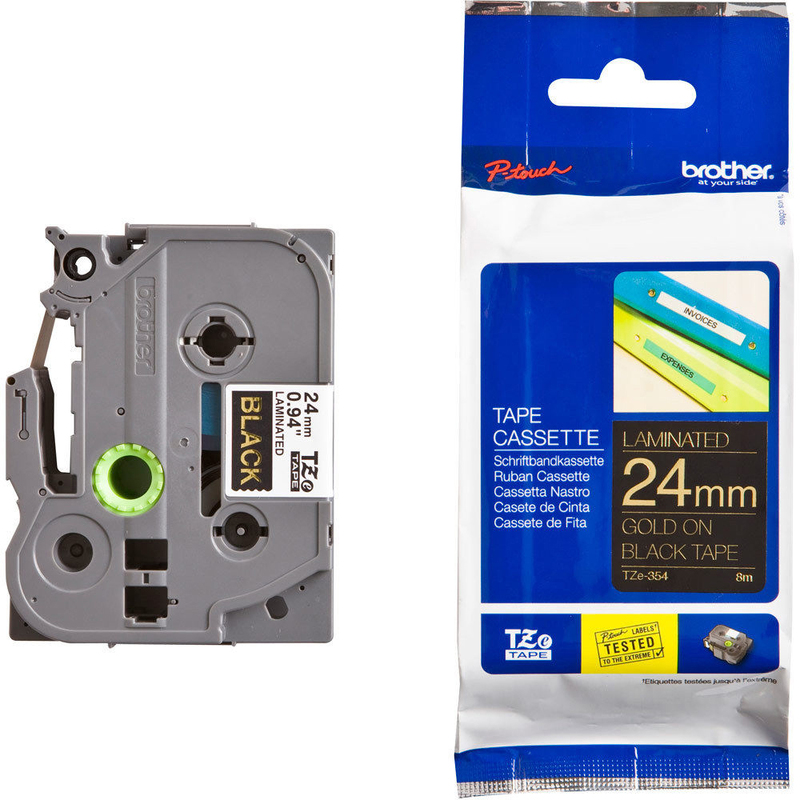 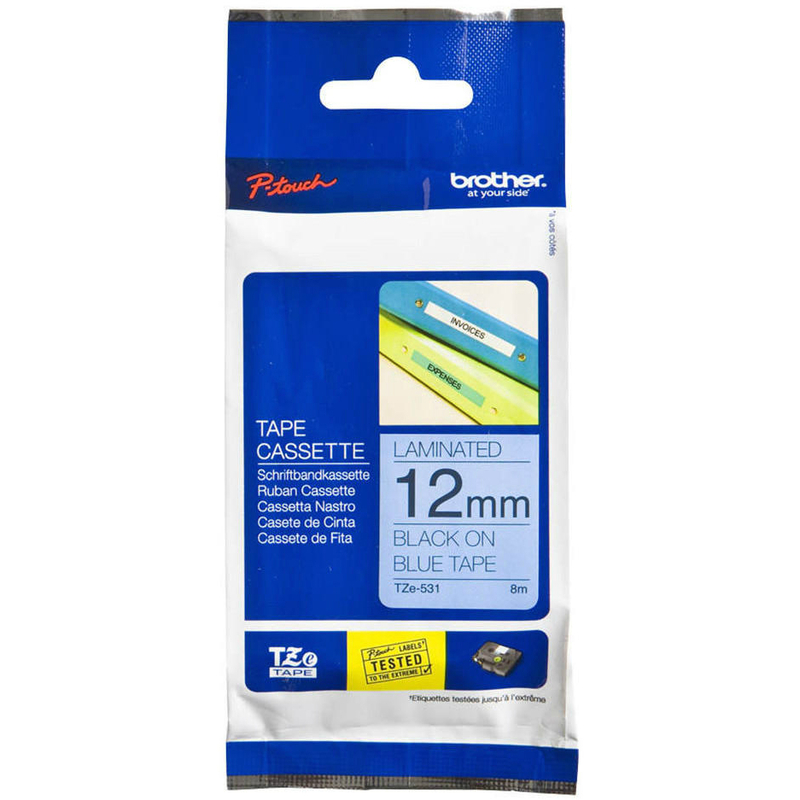 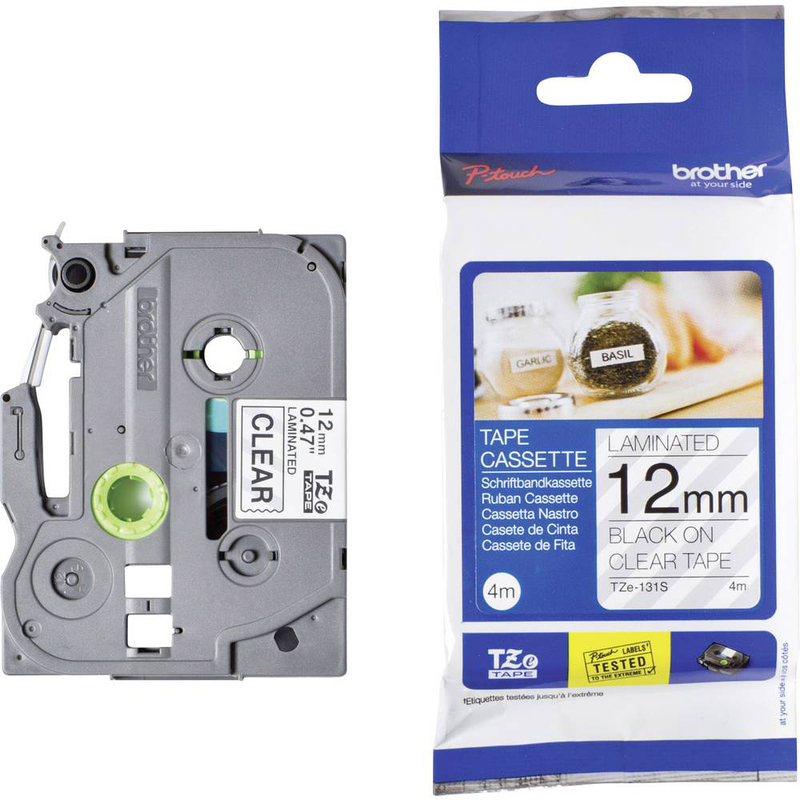 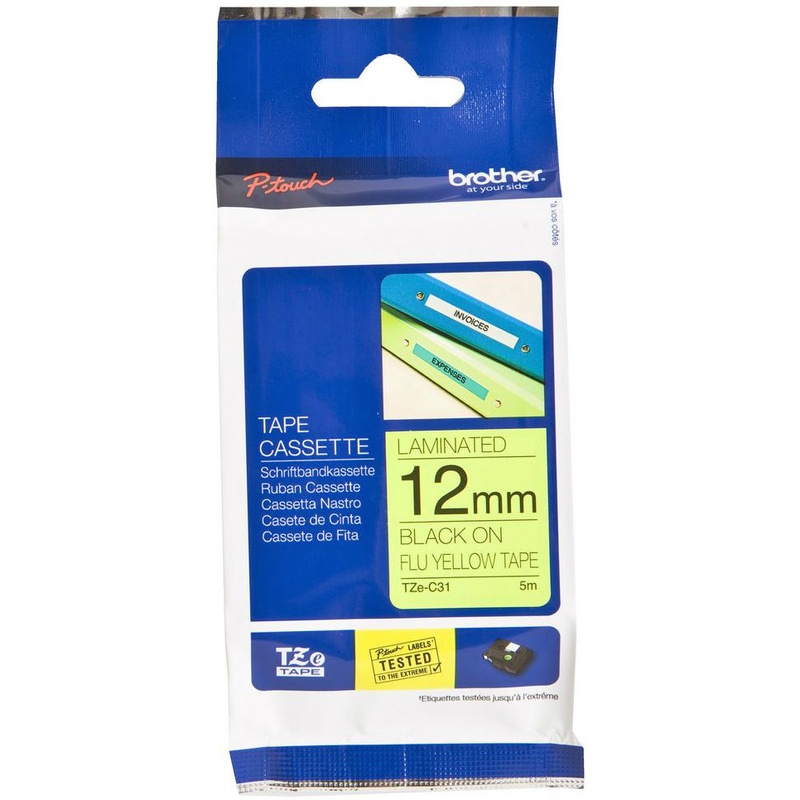 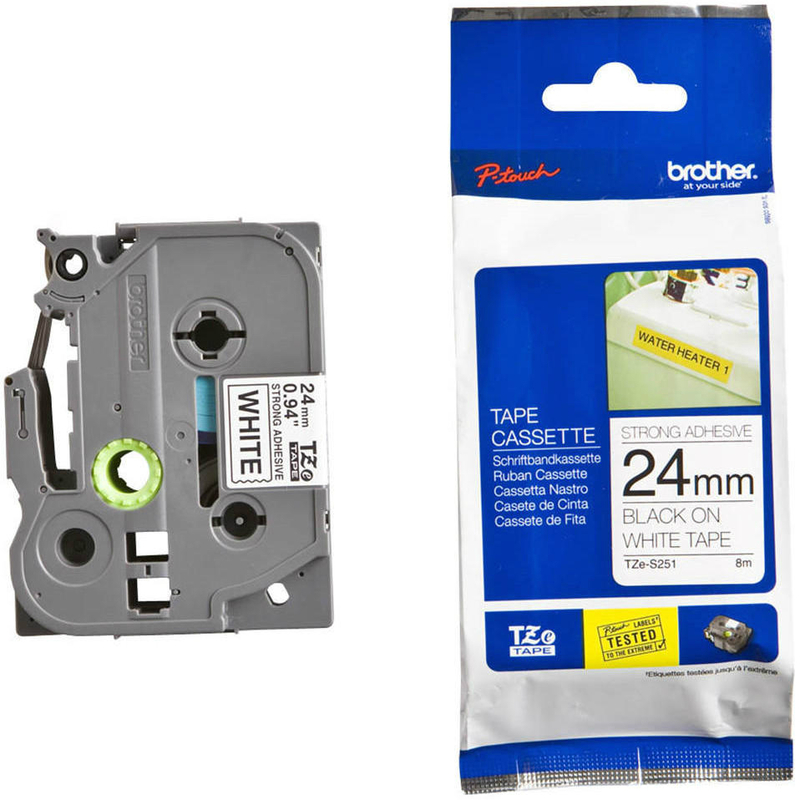 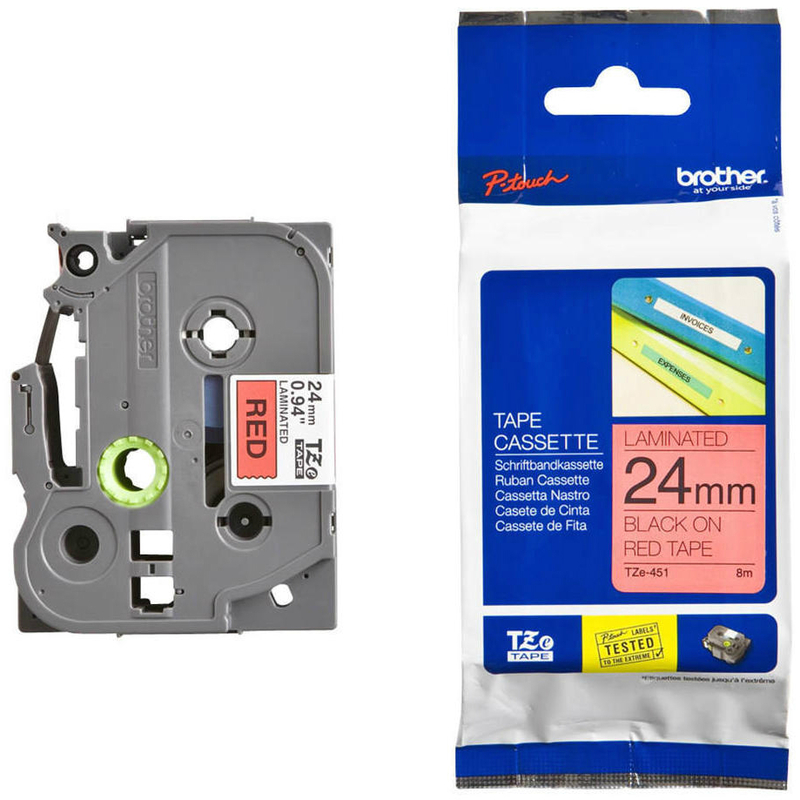 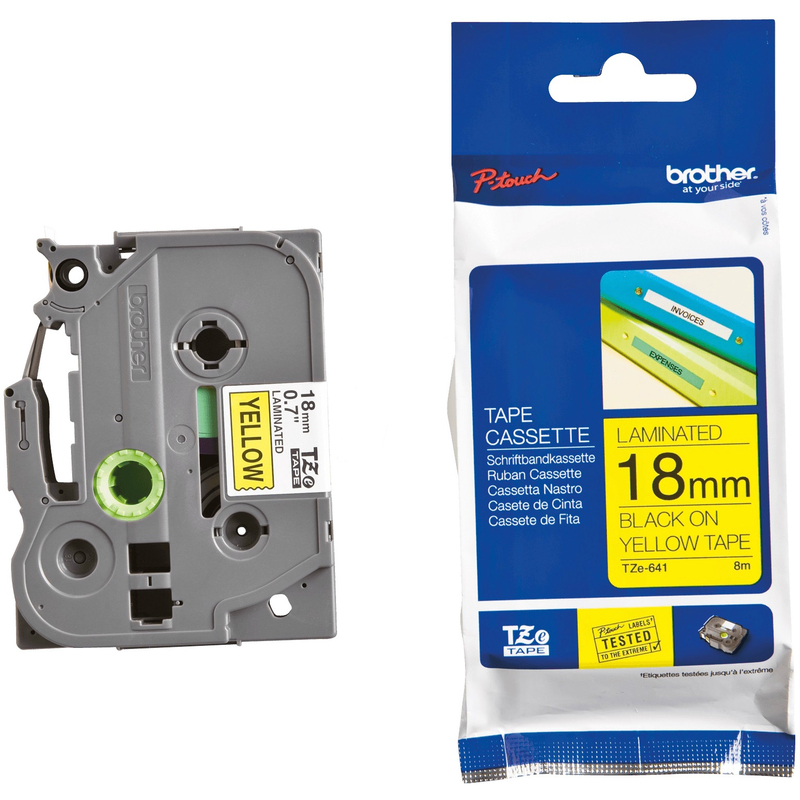 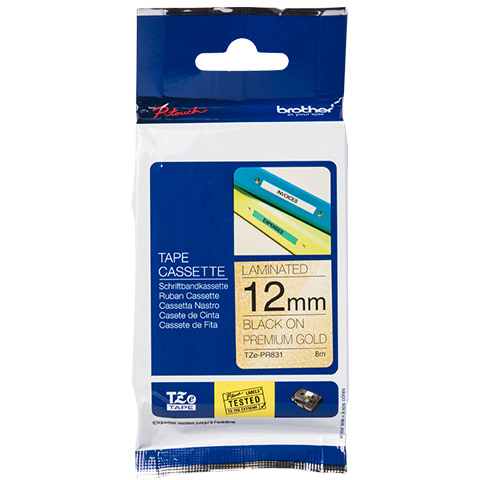 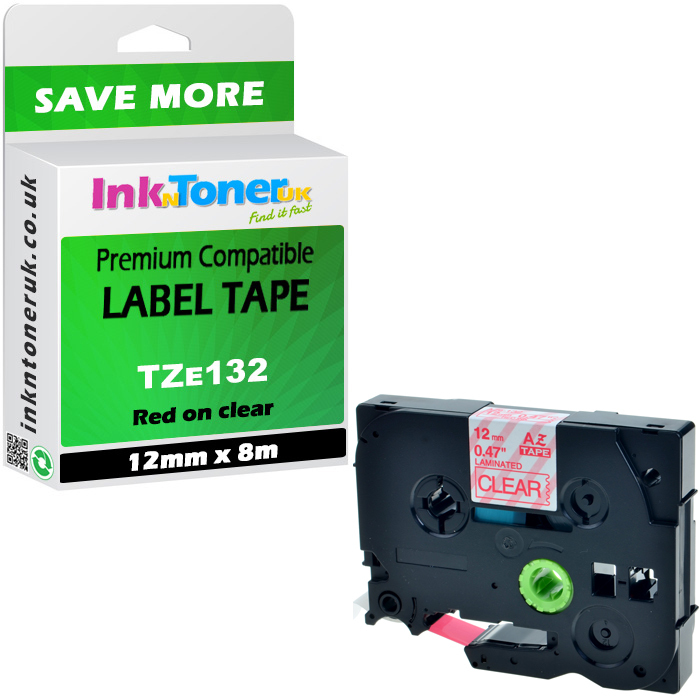 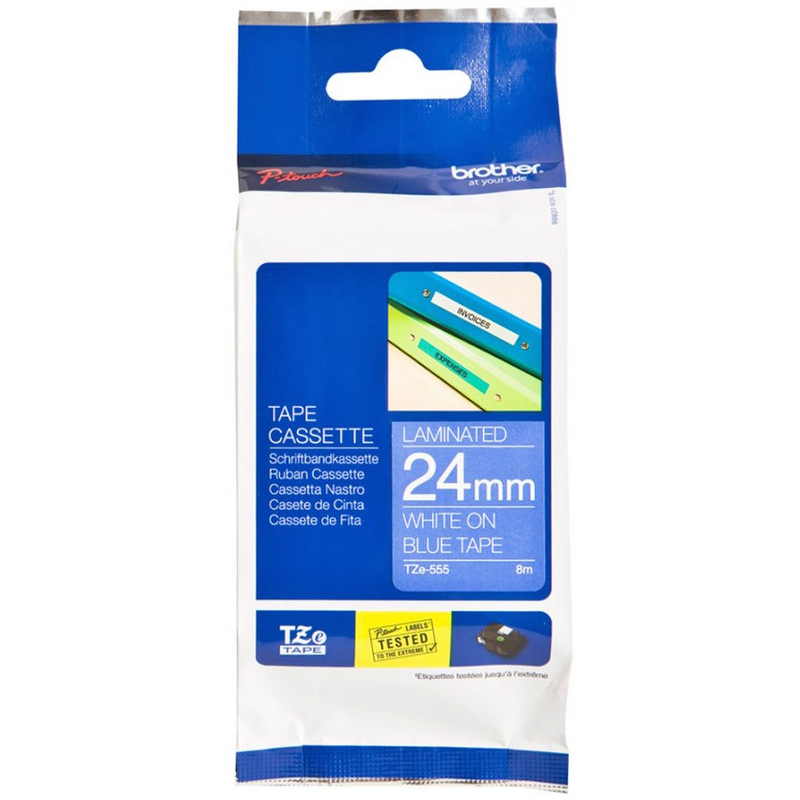 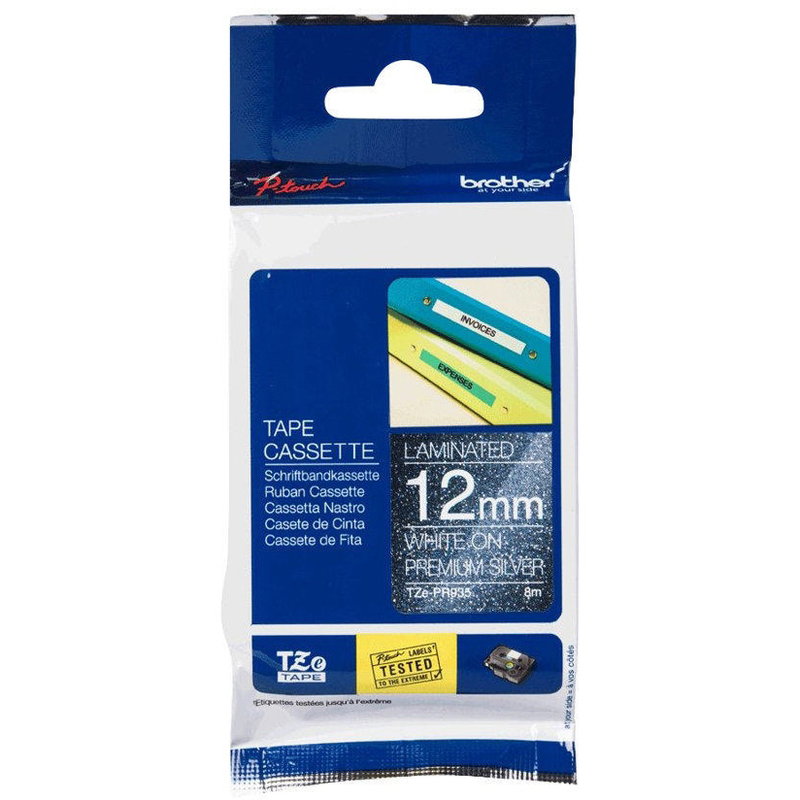 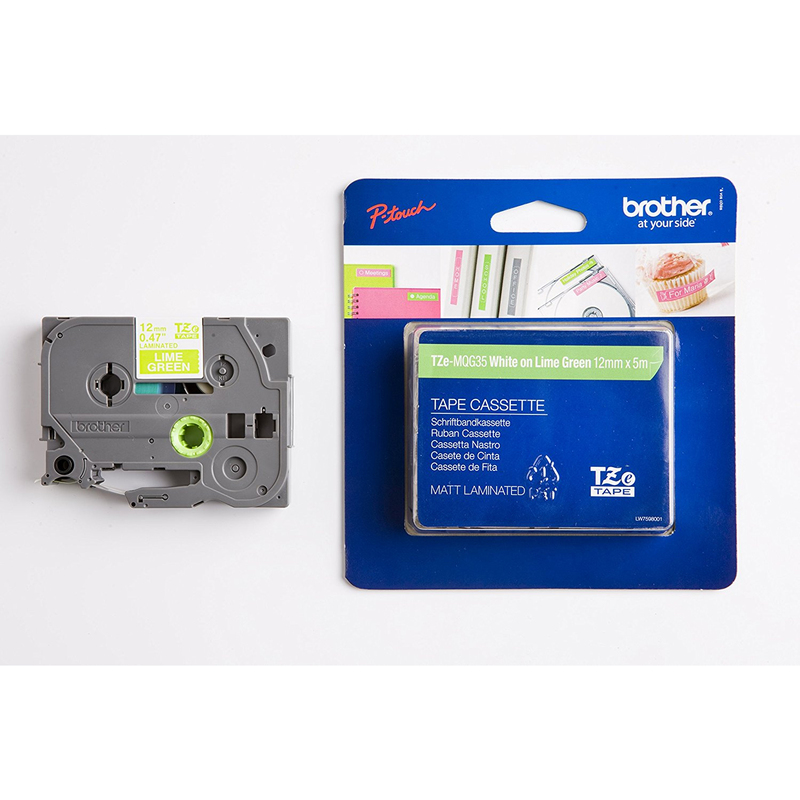 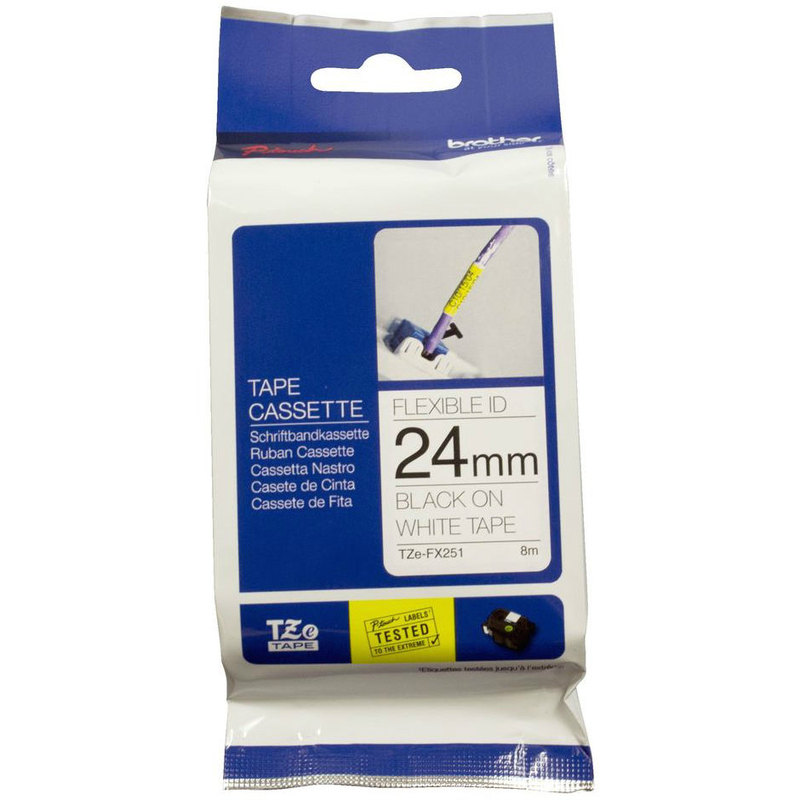 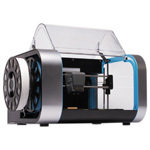 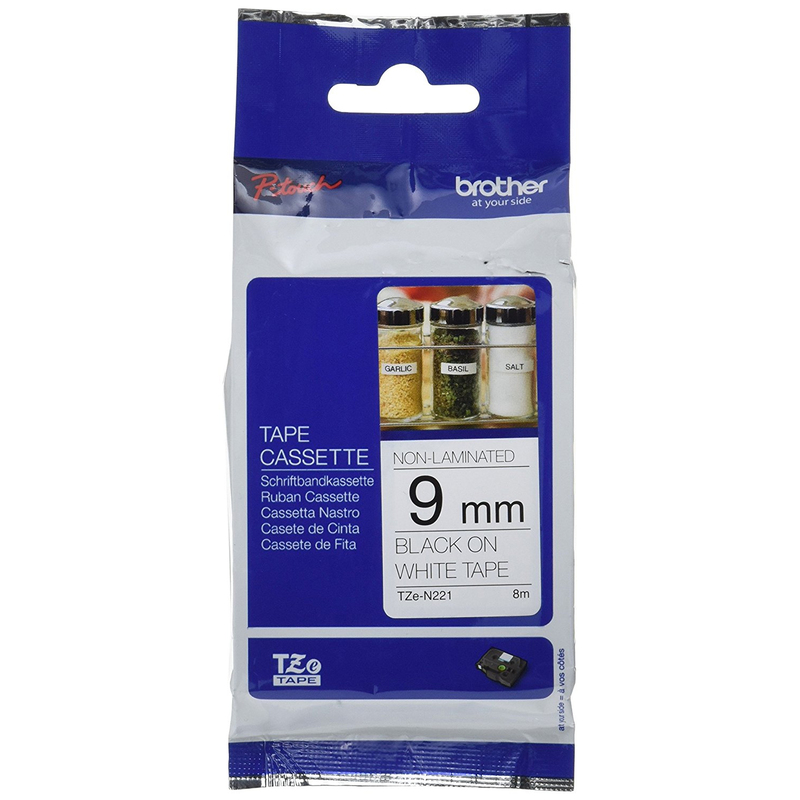 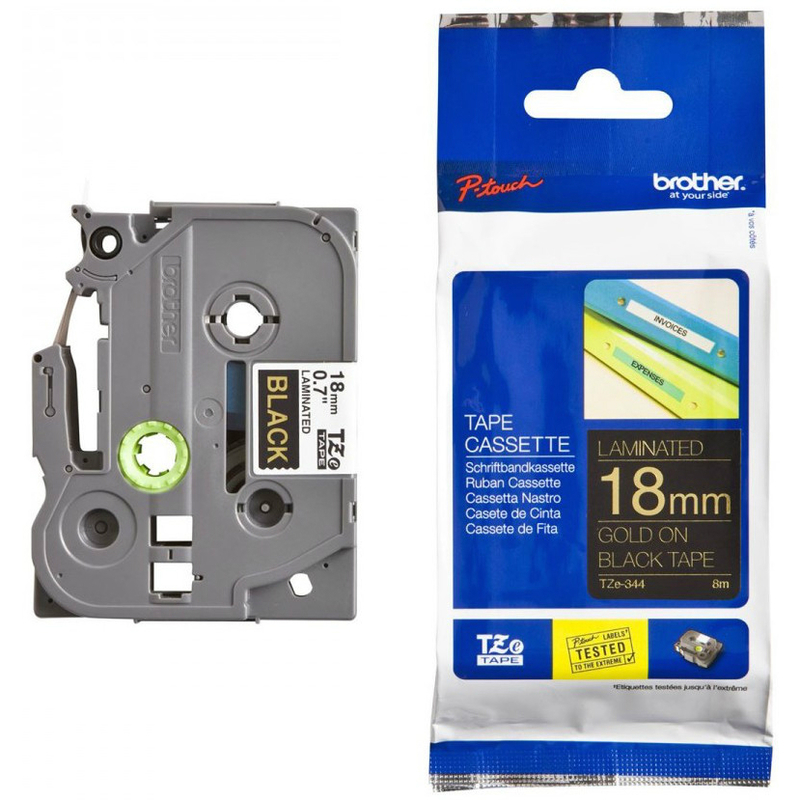 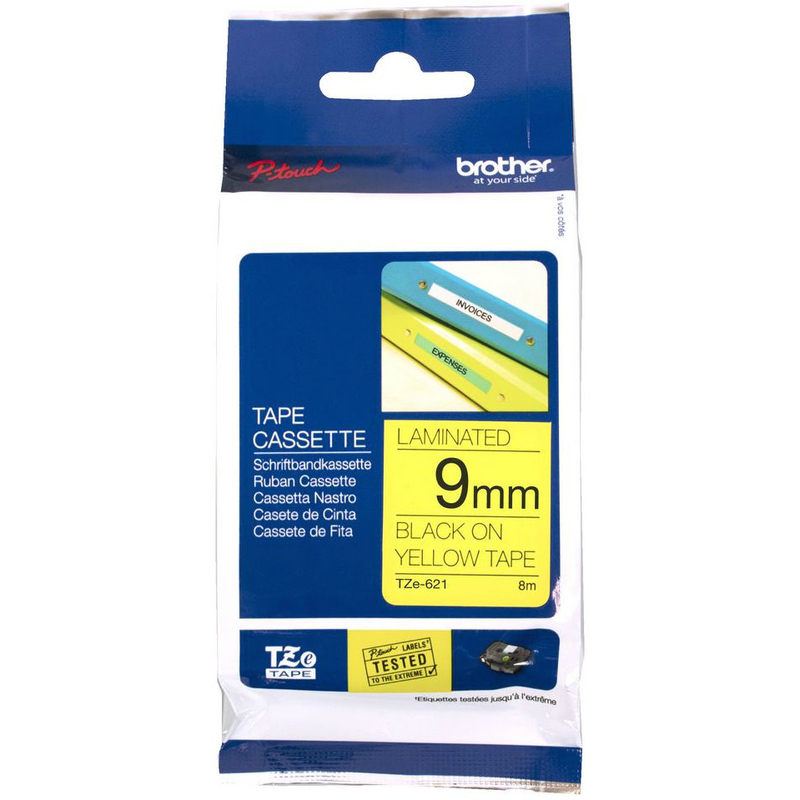 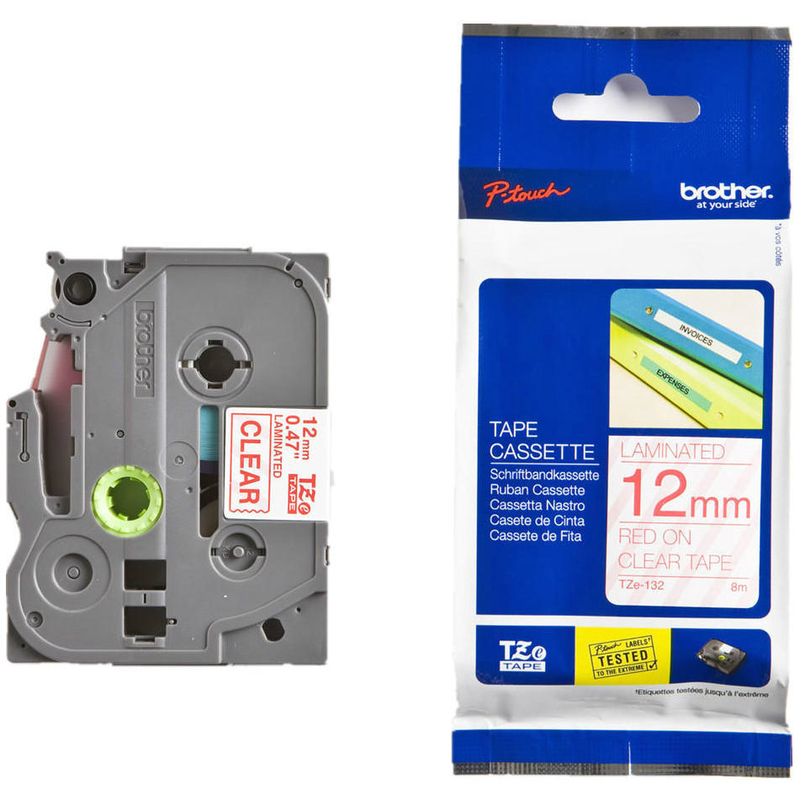 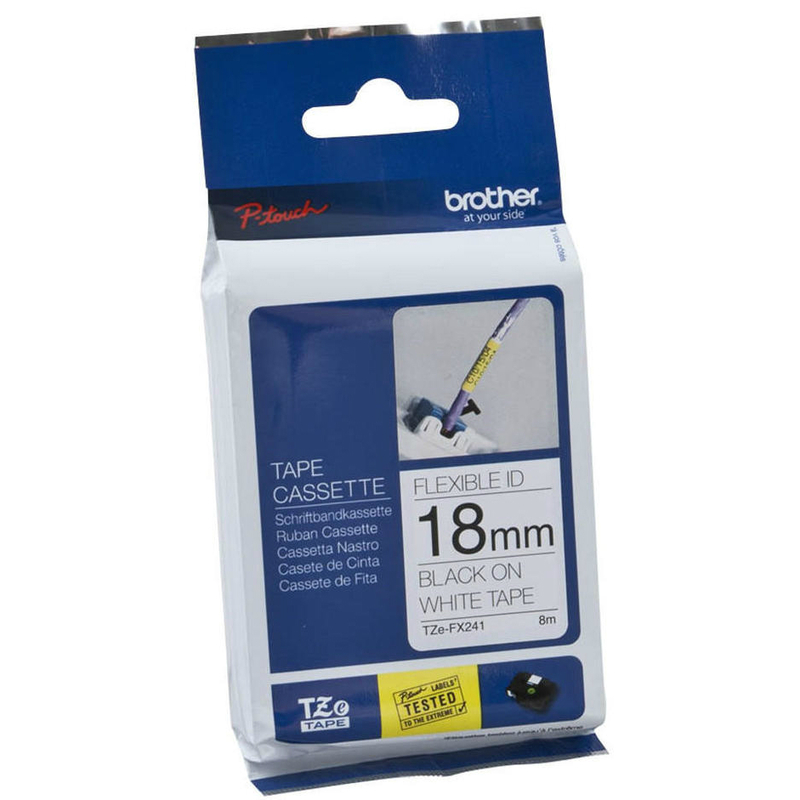 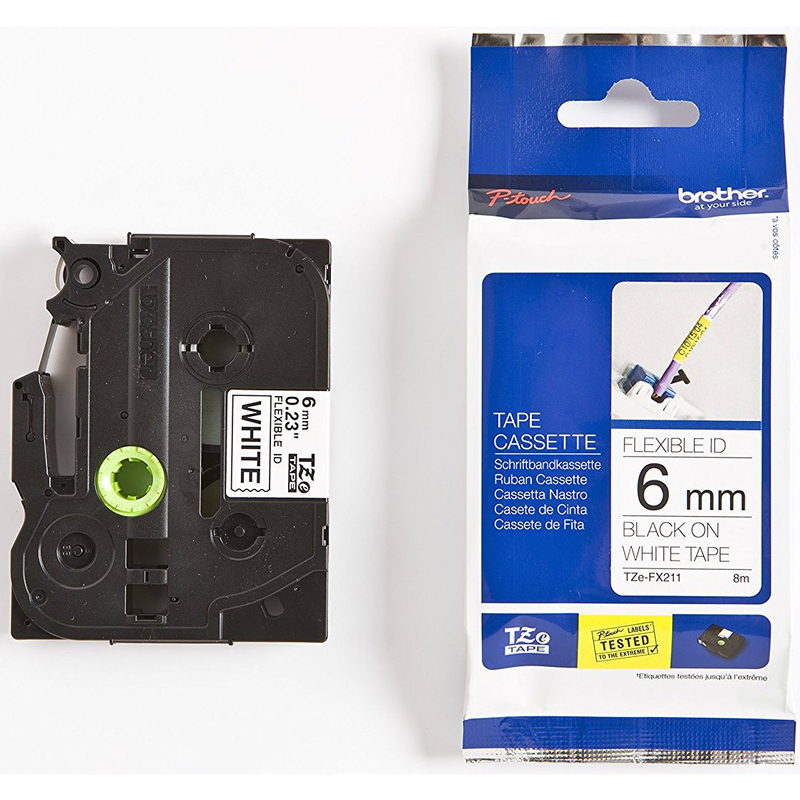 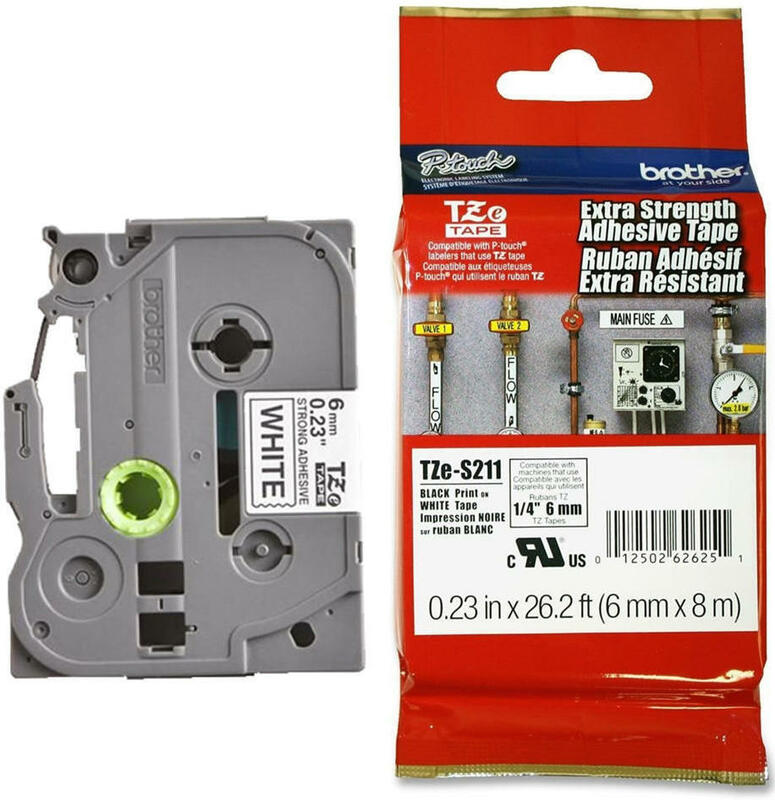 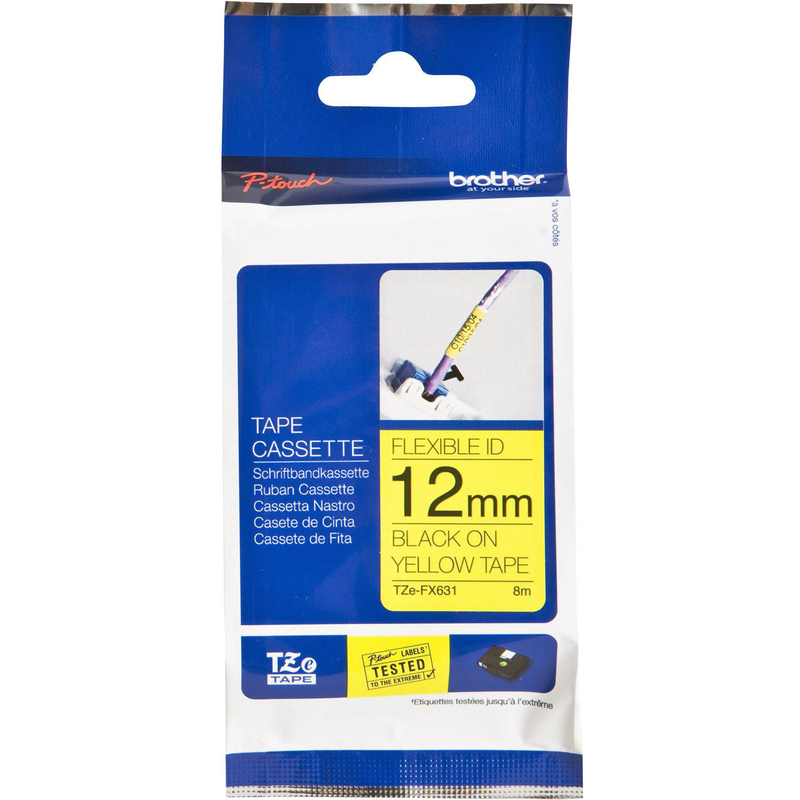 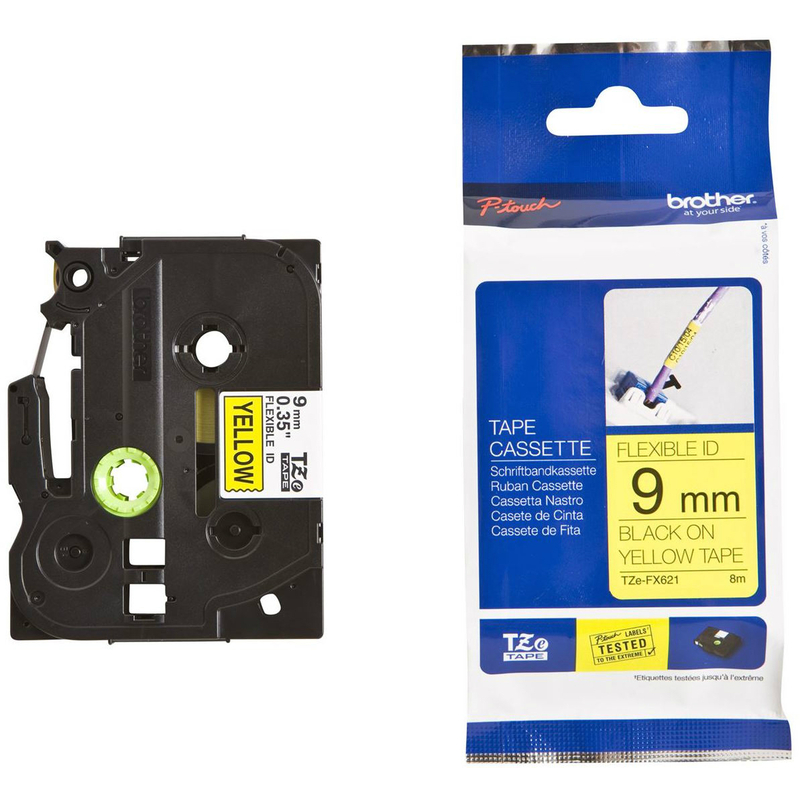 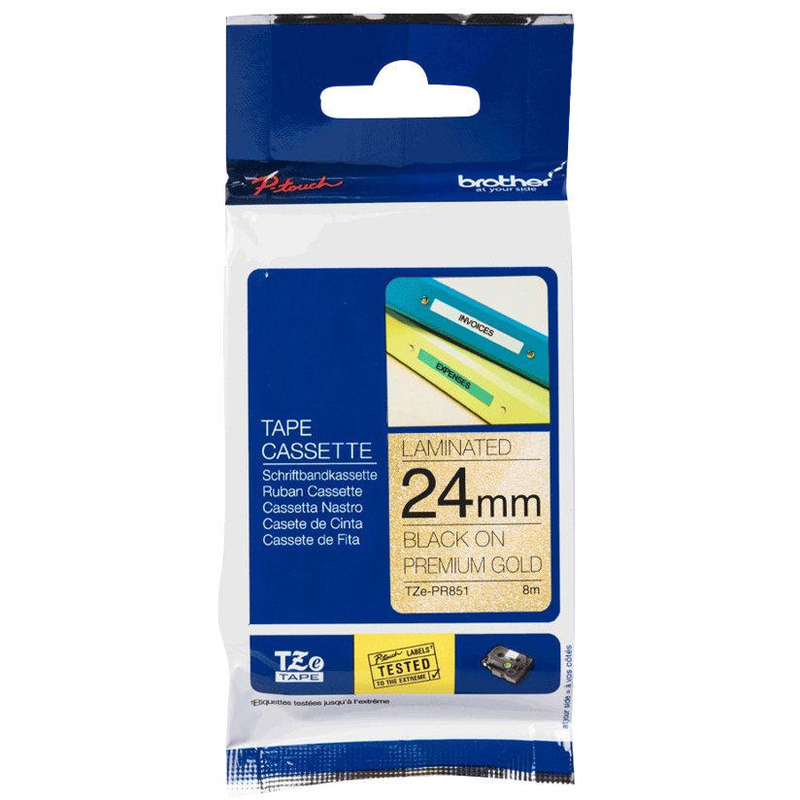 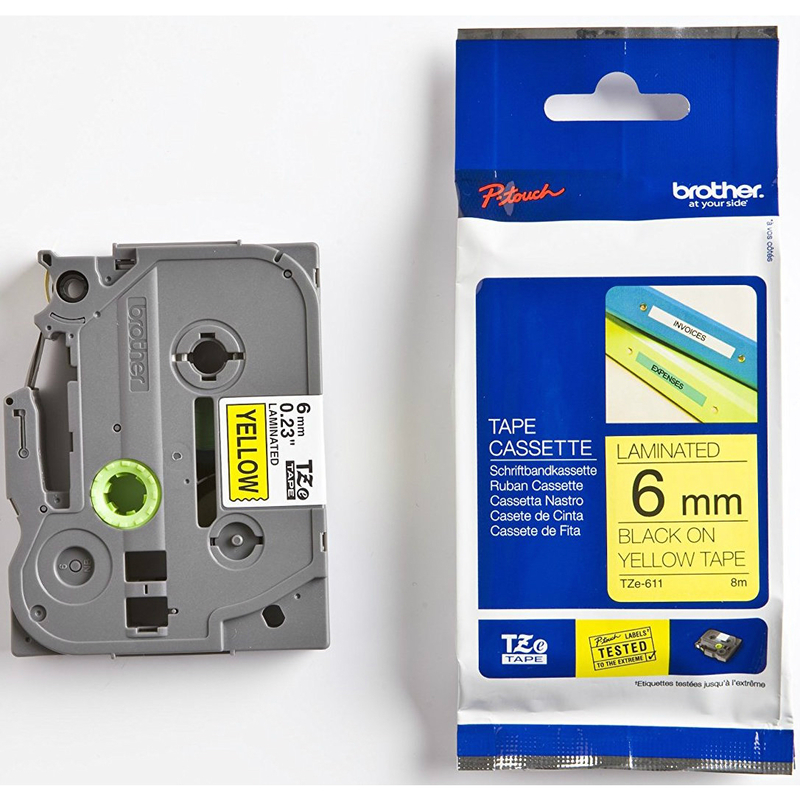 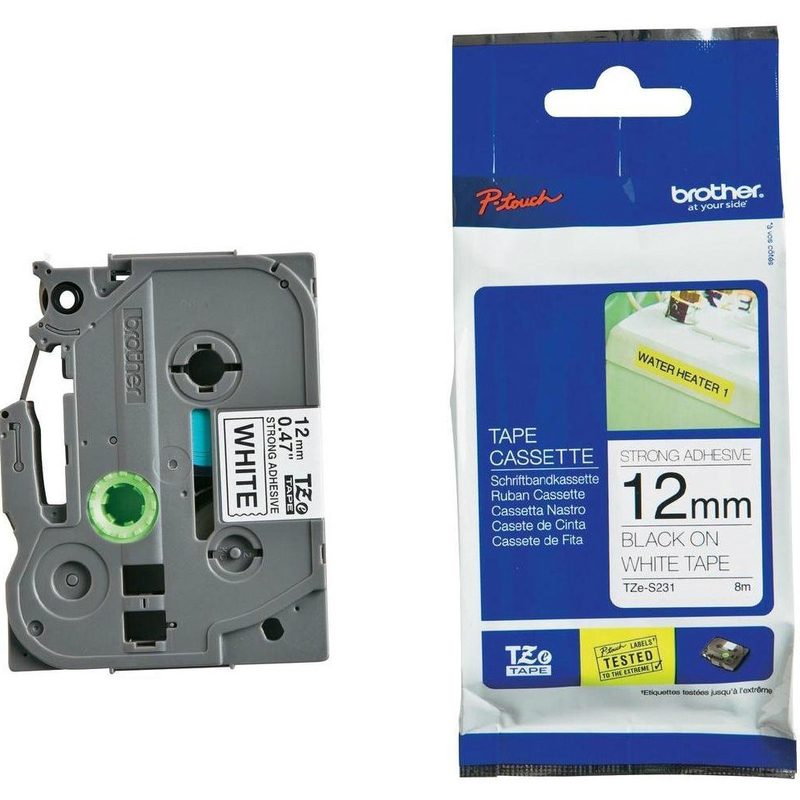 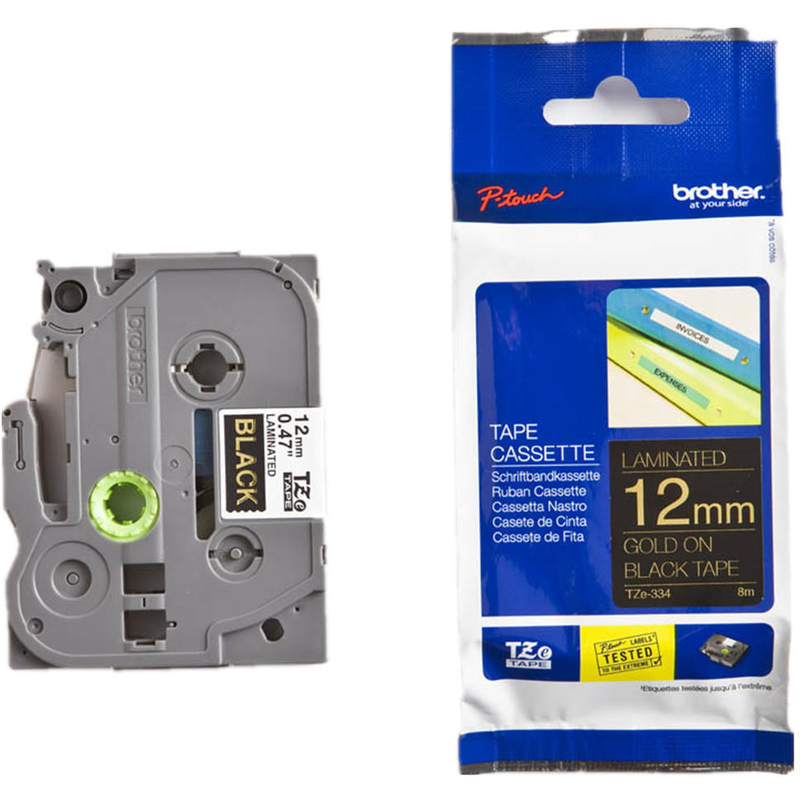 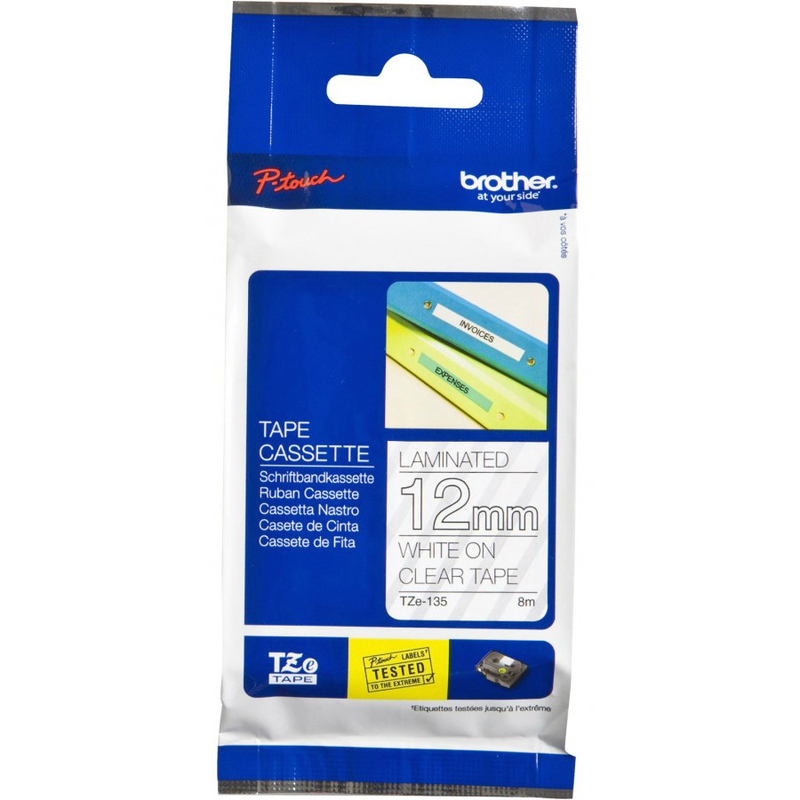 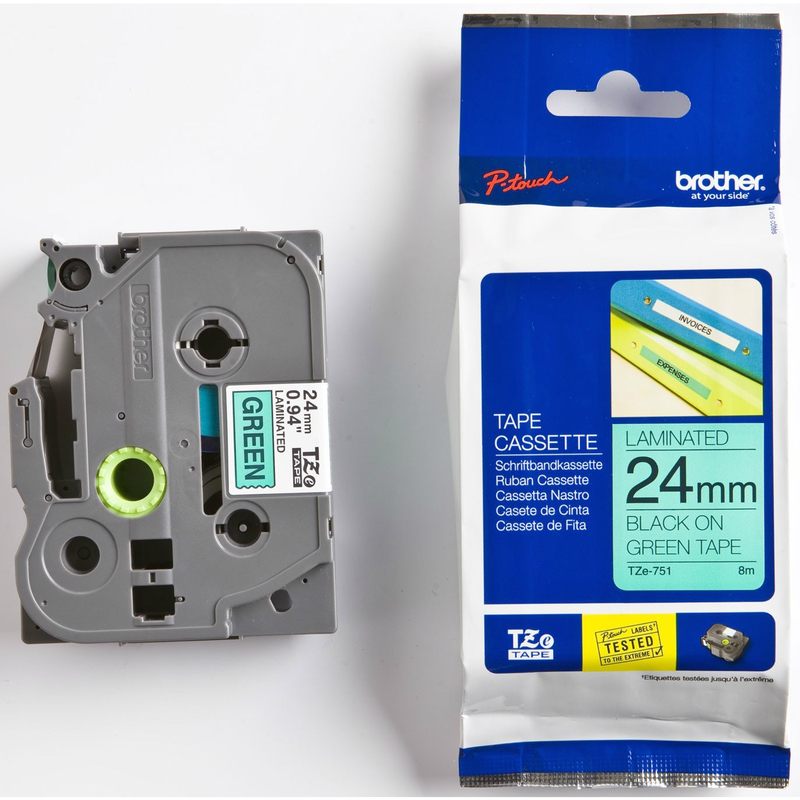 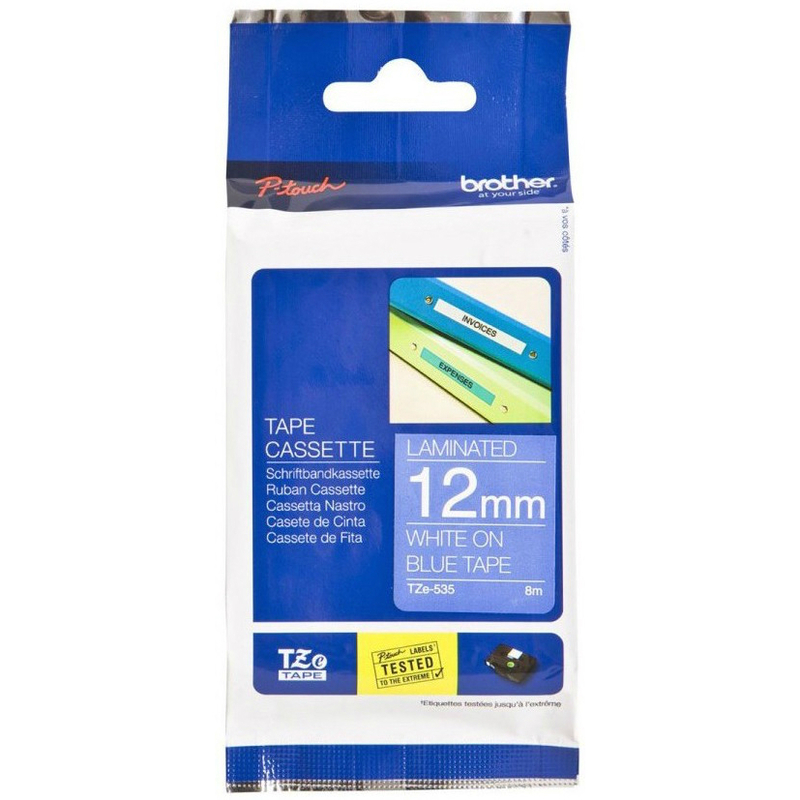 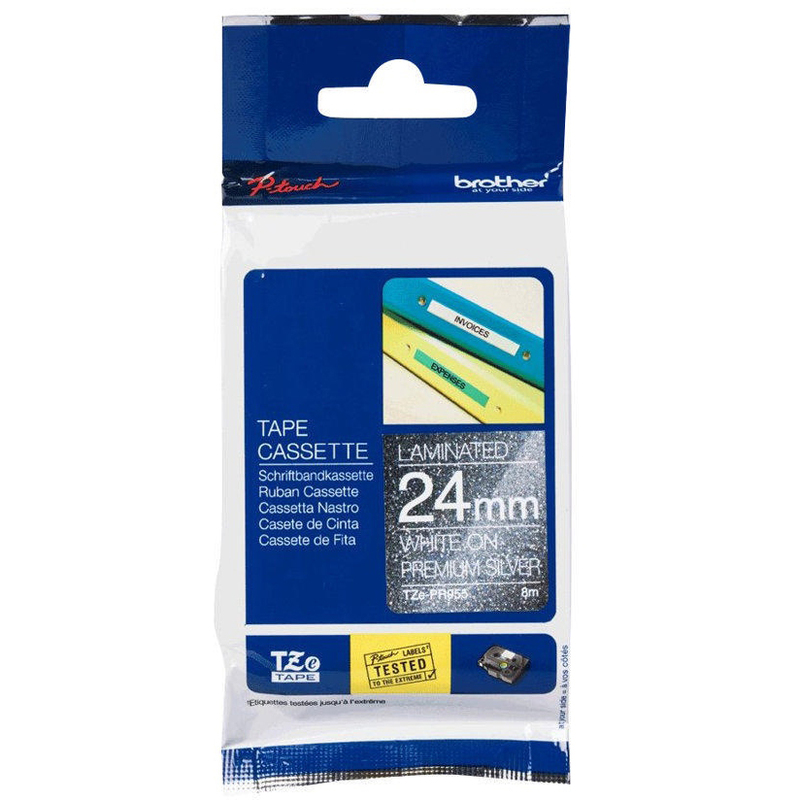 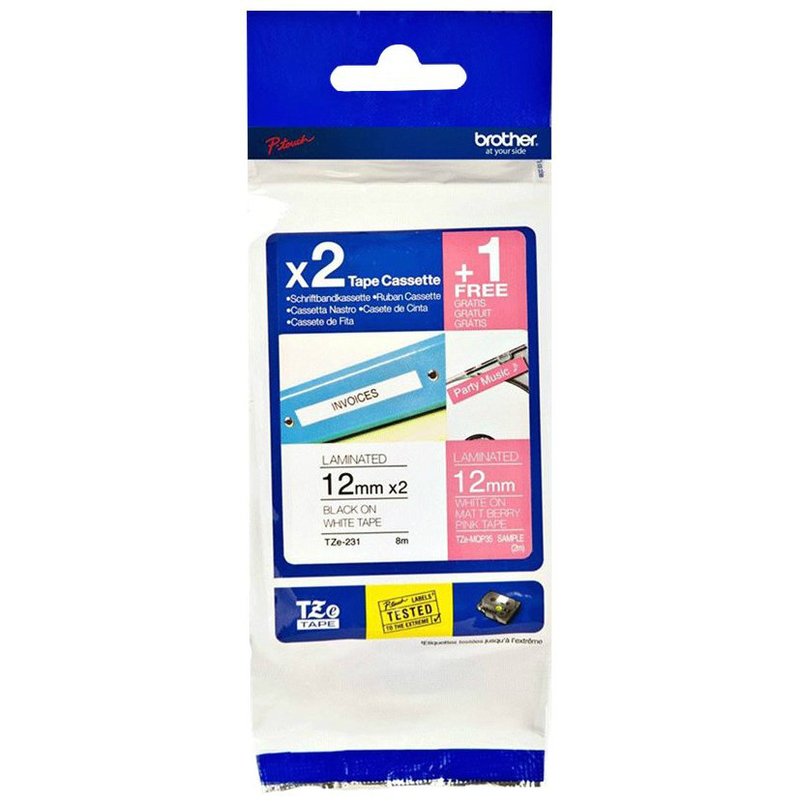 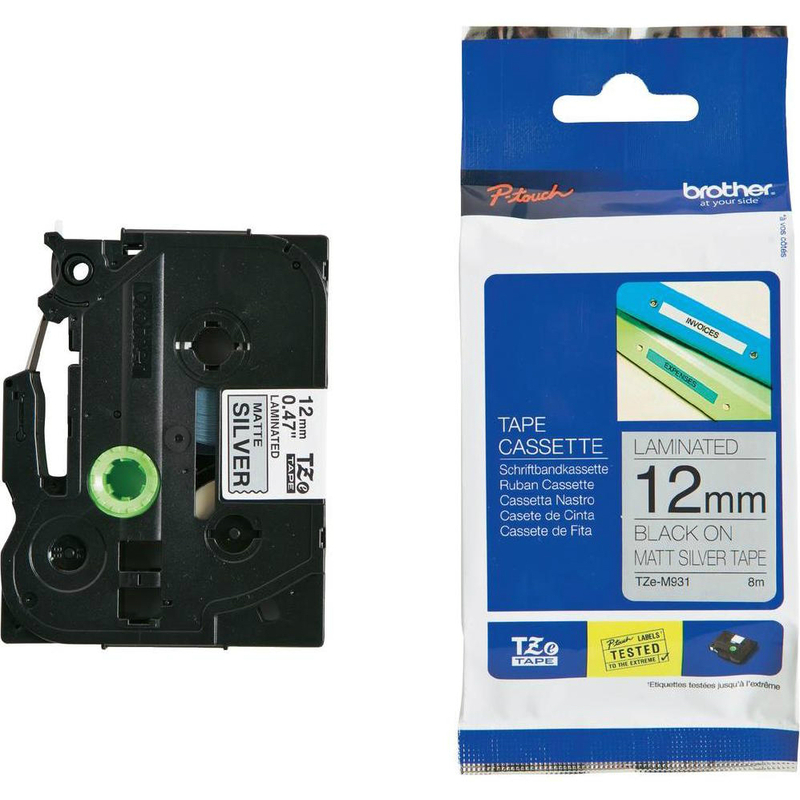 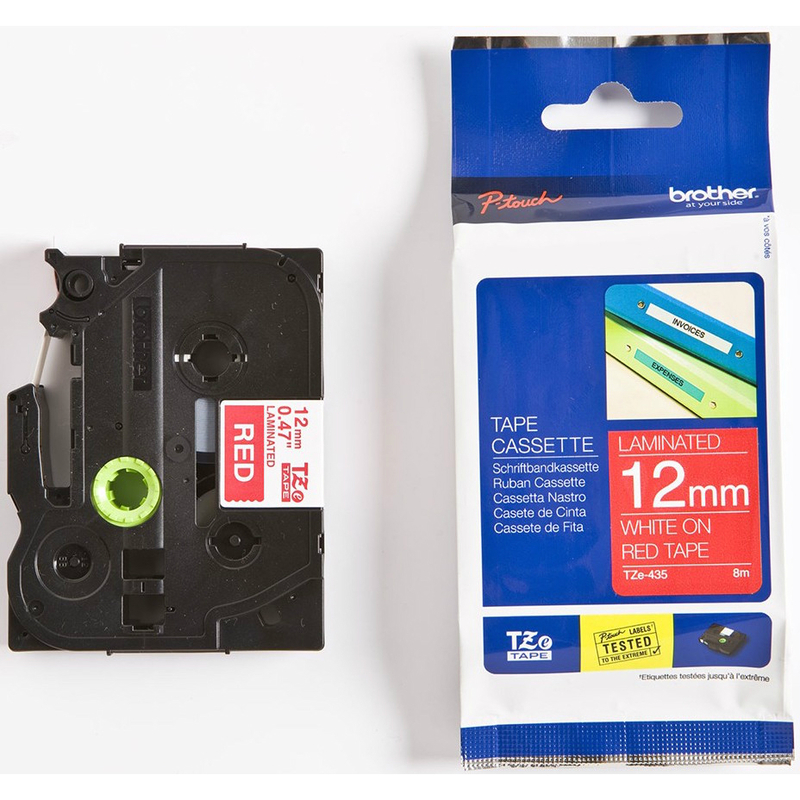 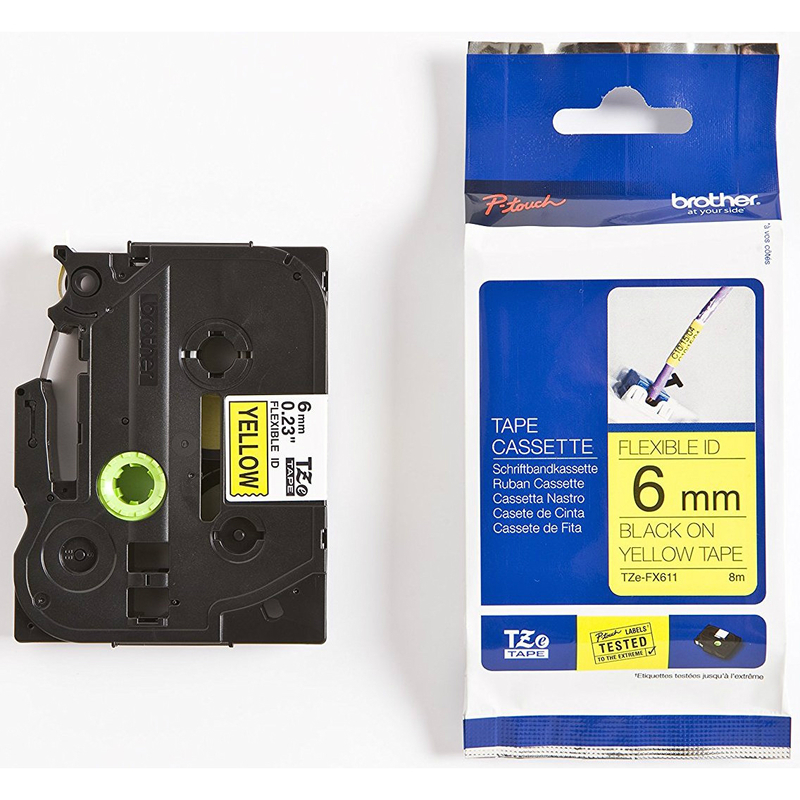 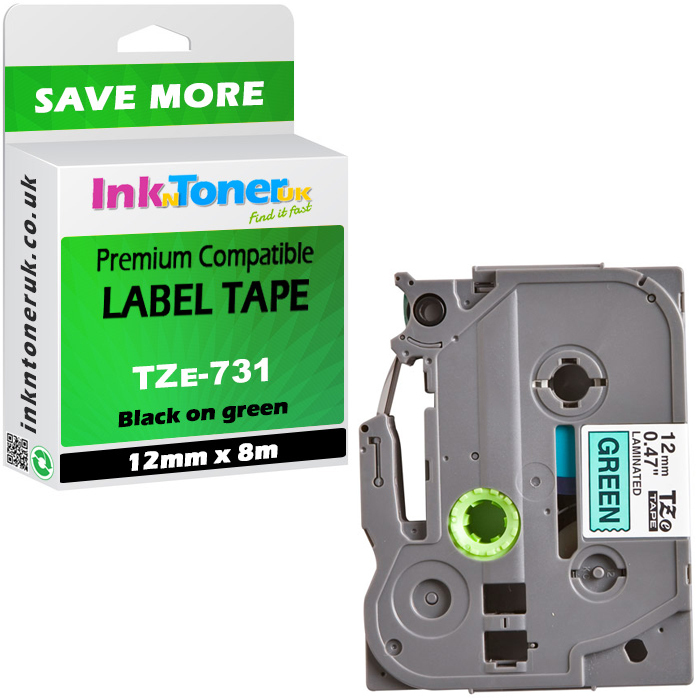 The Brother TZES251 Label Tape's extraordinary adhesive properties make them ideal for the toughest labelling tasks you face in your home or work environment. 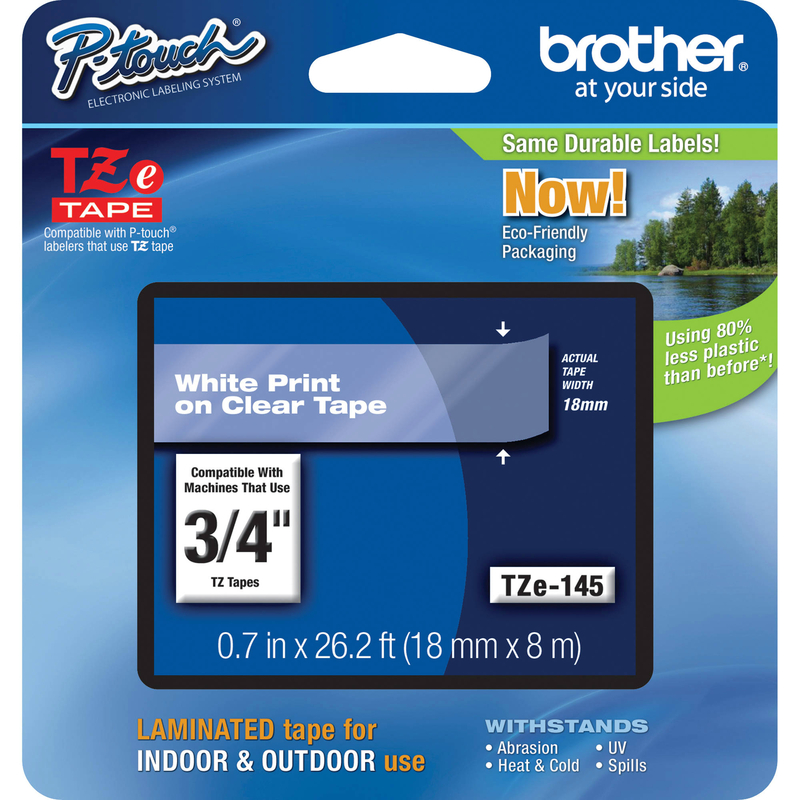 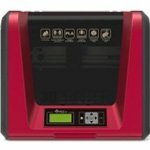 Whether you need label tapes for uneven and rough-textured surfaces or surfaces exposed to harsh environments then this laminated label tape is the one for you. 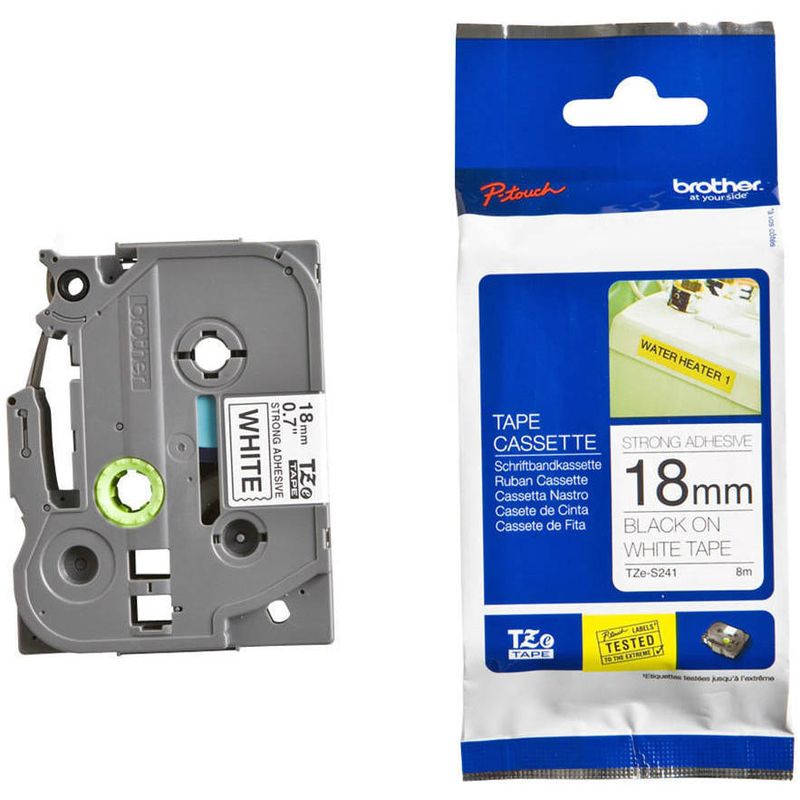 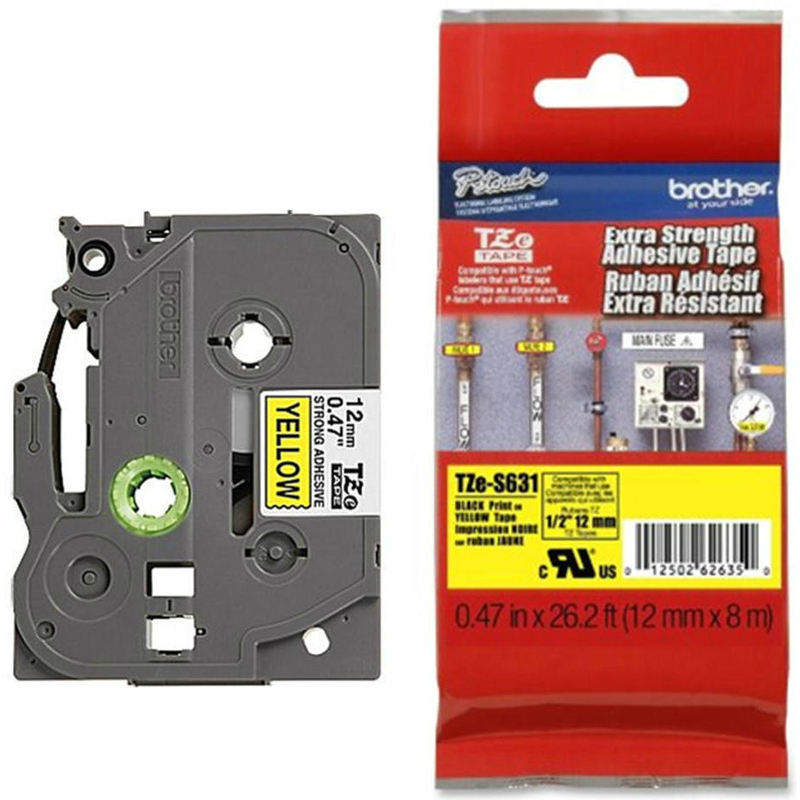 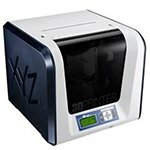 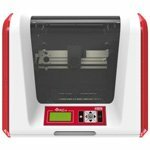 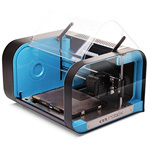 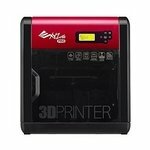 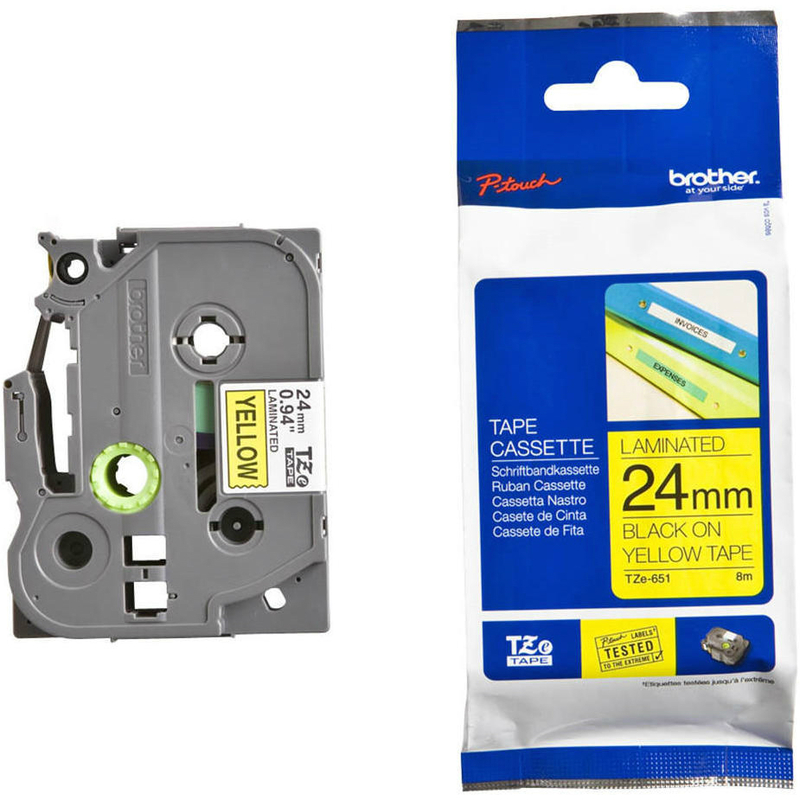 The Brother TZe-S251 Label Tape is also highly suitable for slippery painted metal and plastic surfaces. 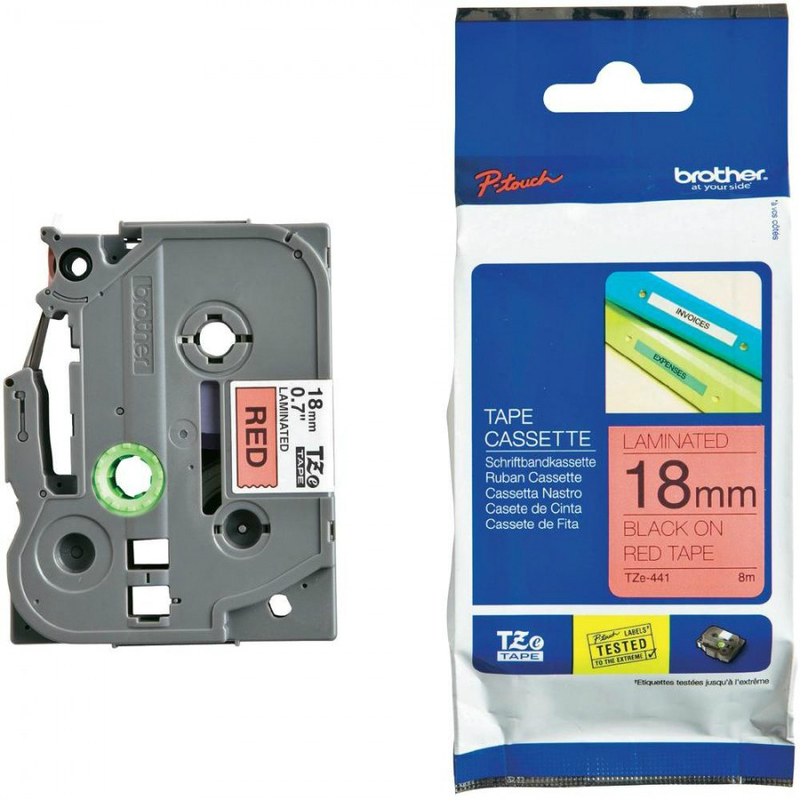 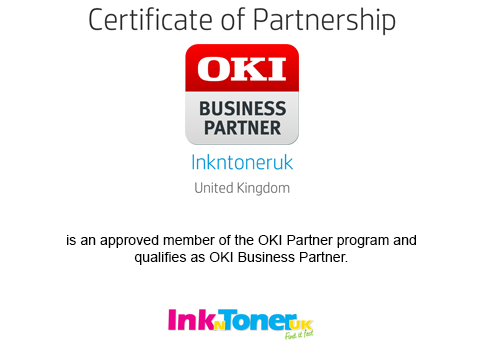 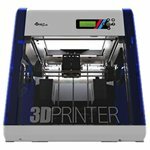 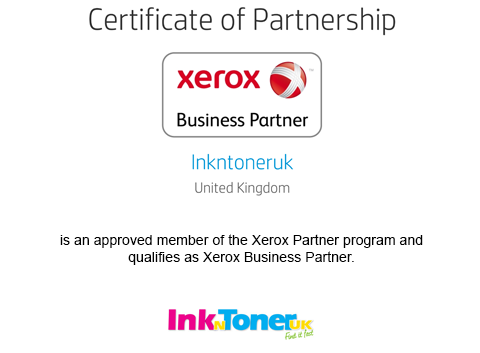 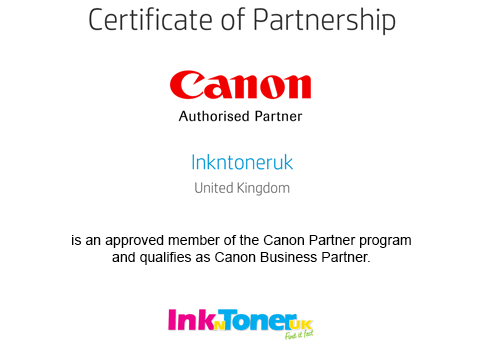 Everything was very easy and quick confirmation.